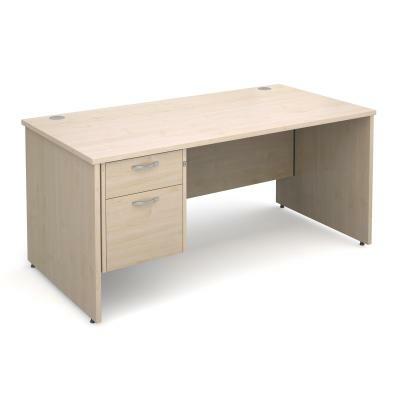 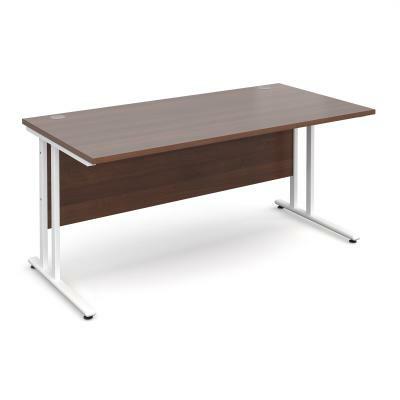 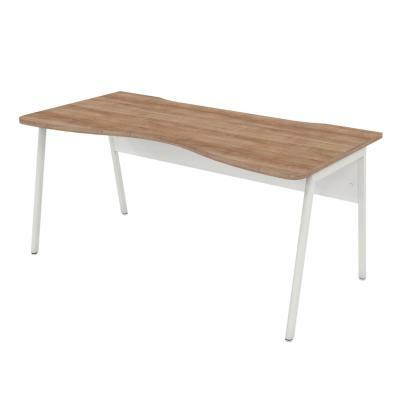 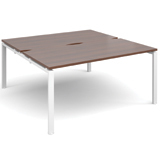 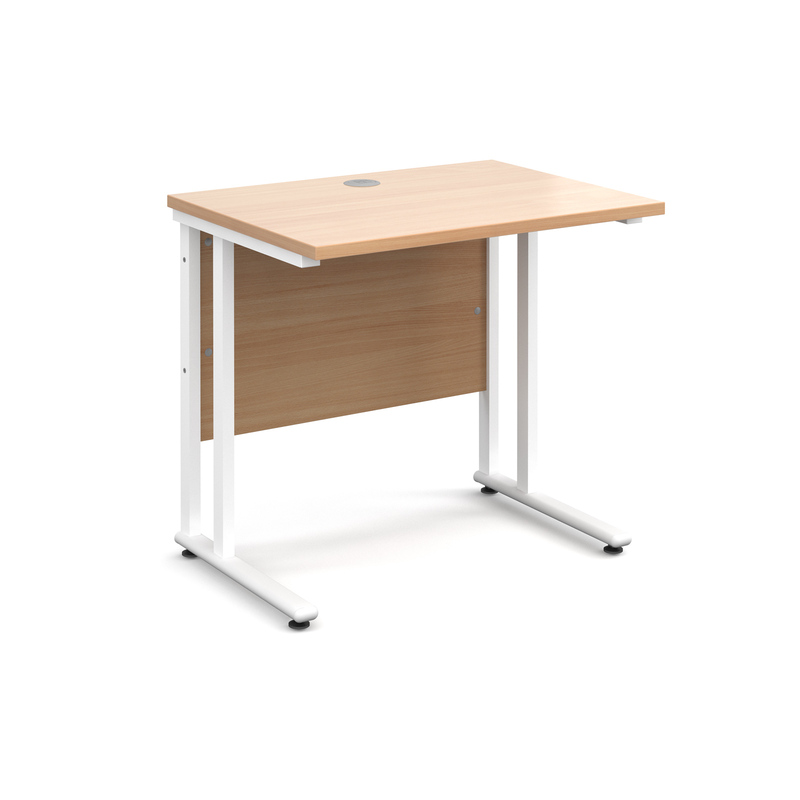 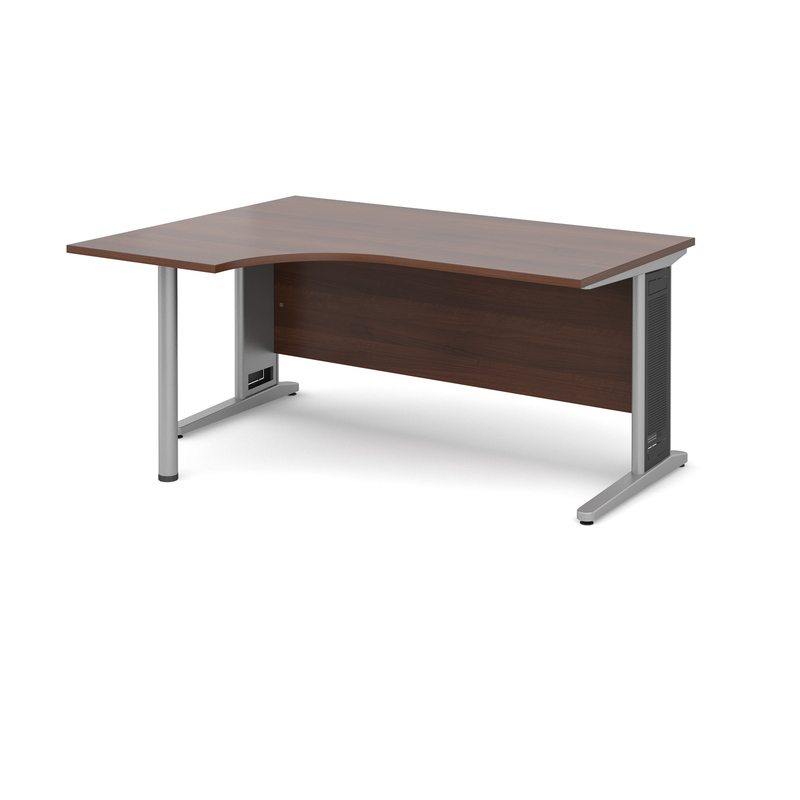 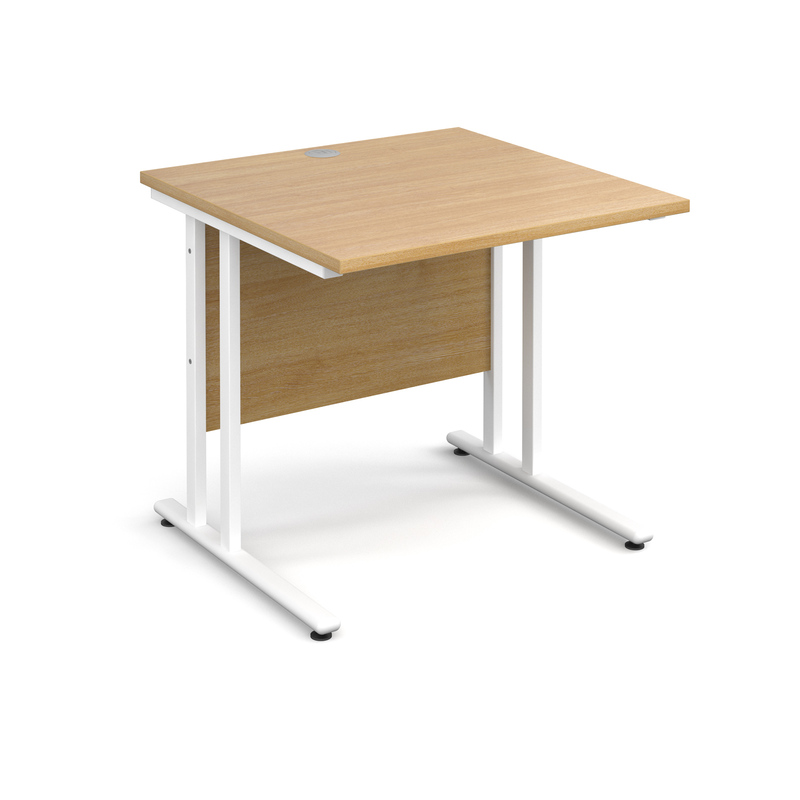 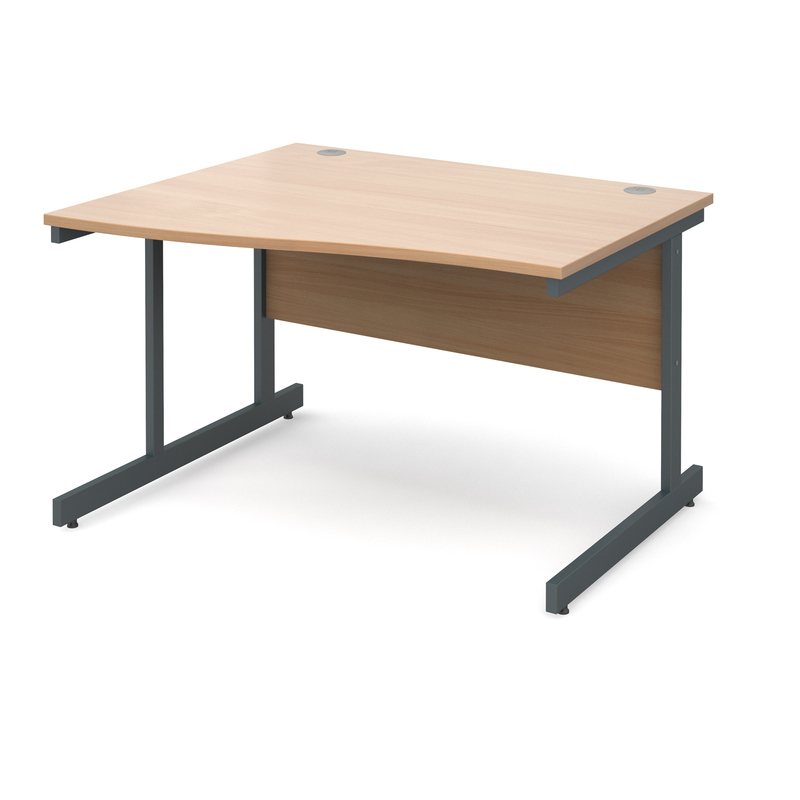 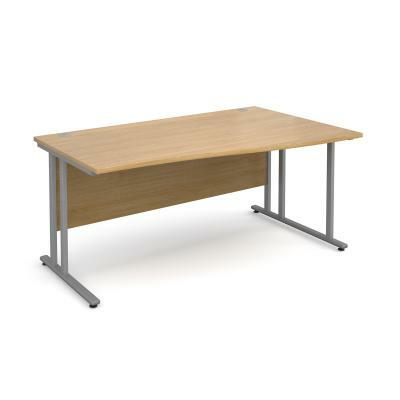 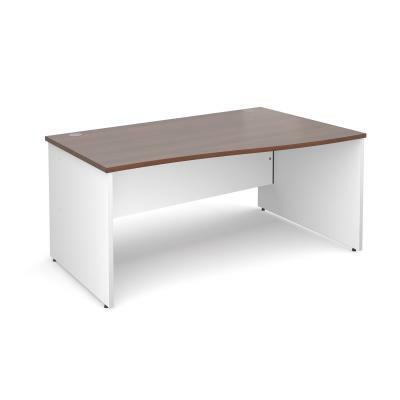 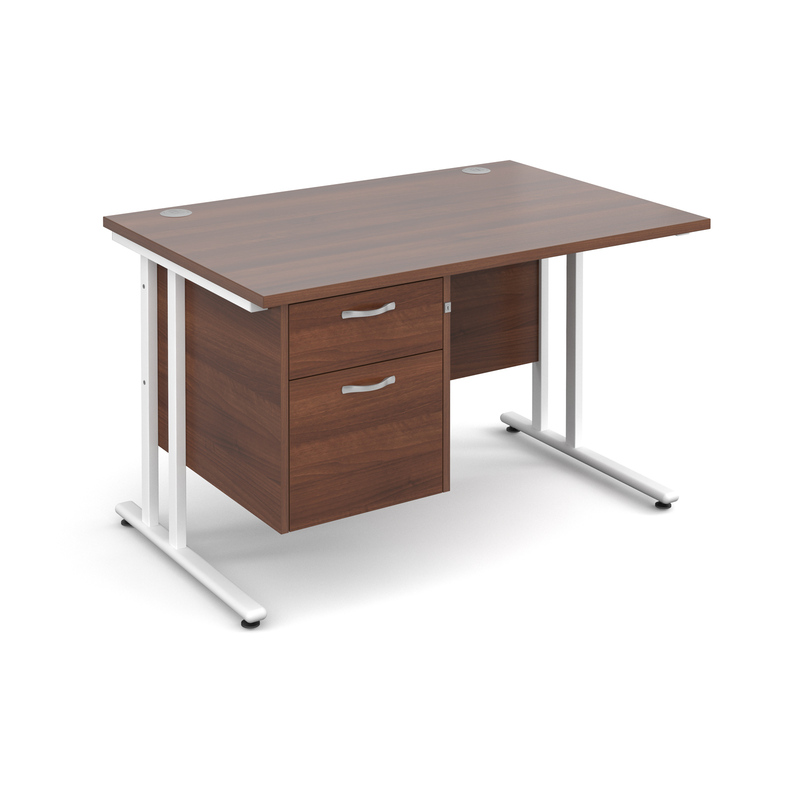 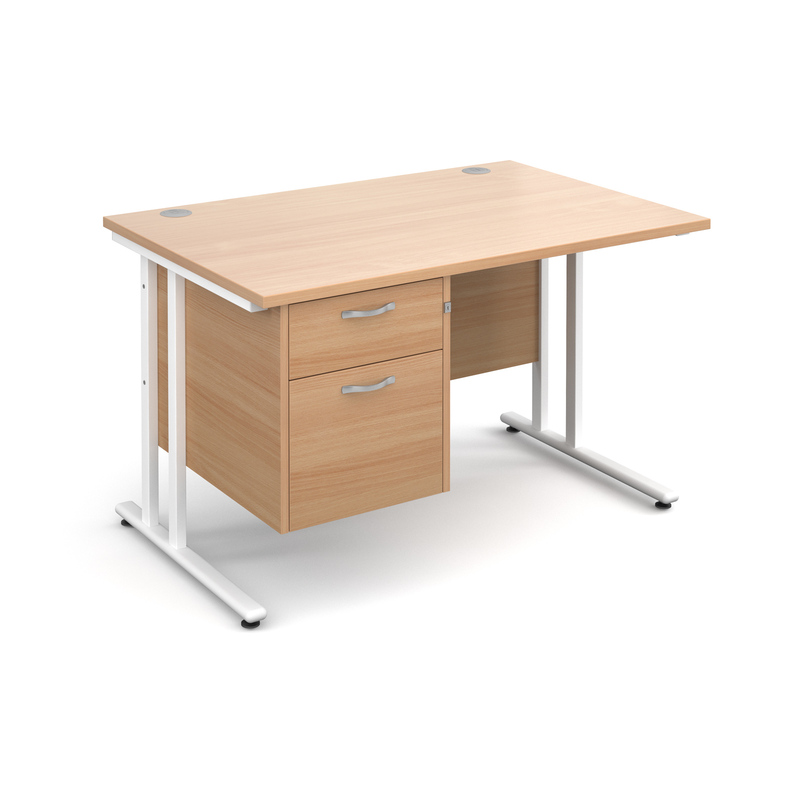 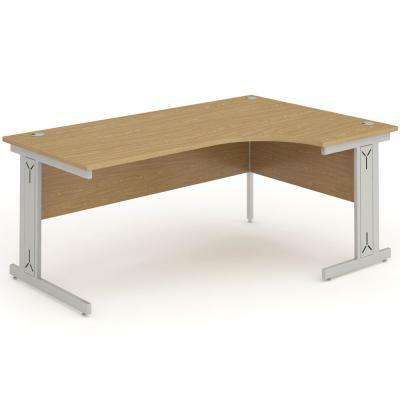 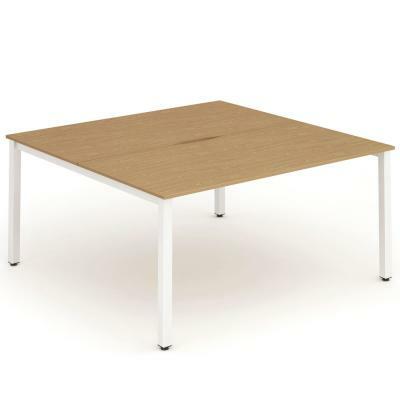 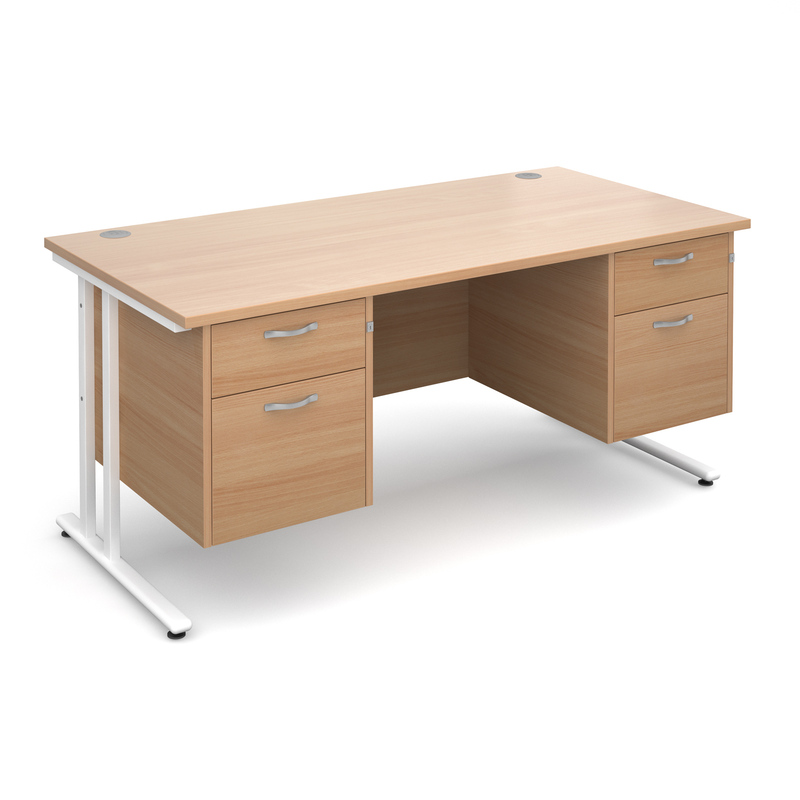 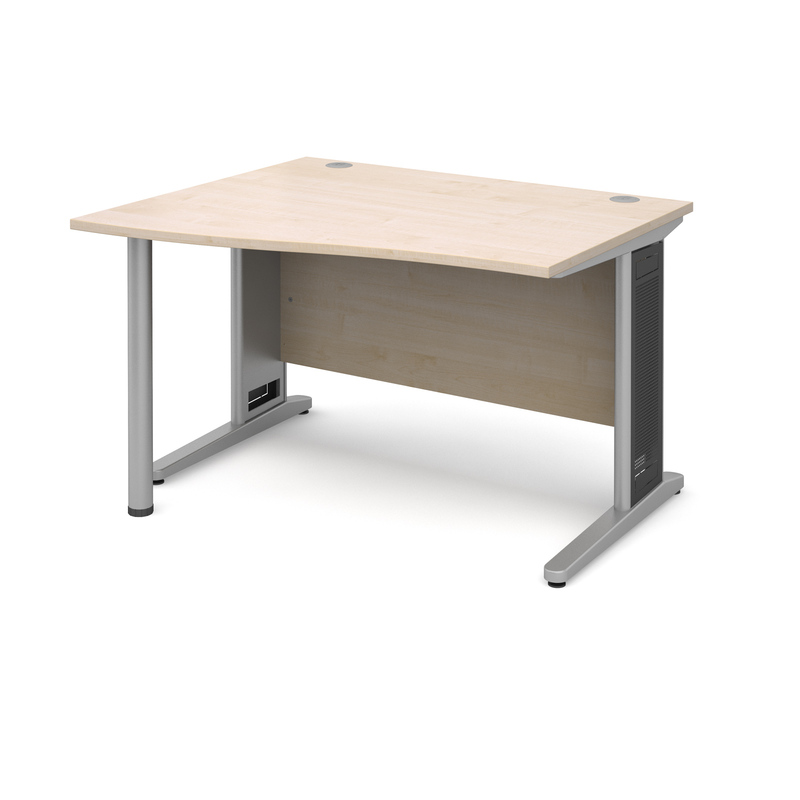 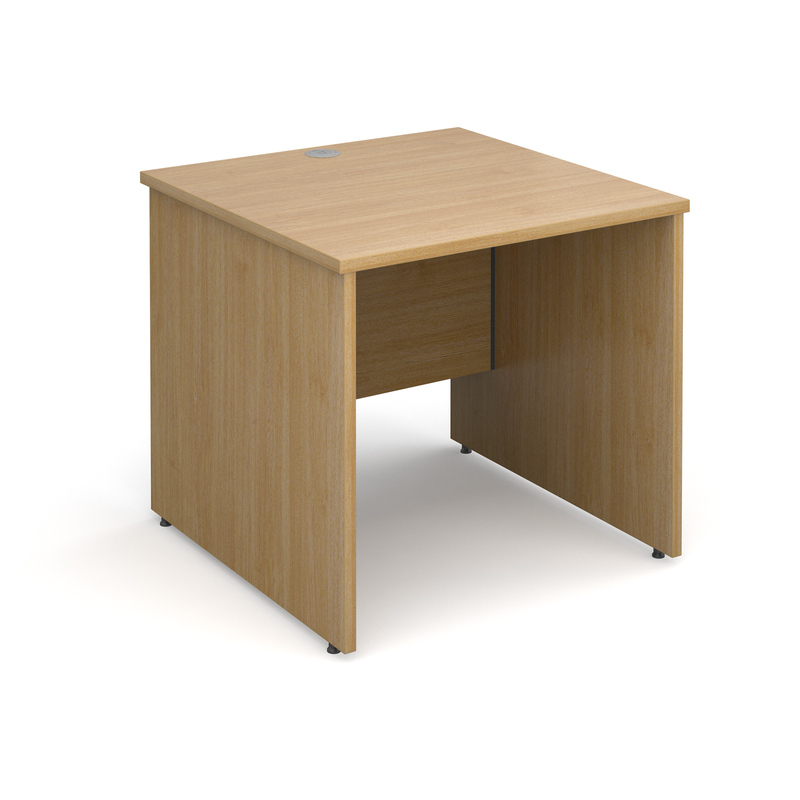 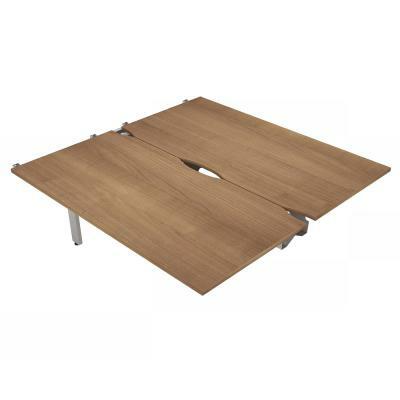 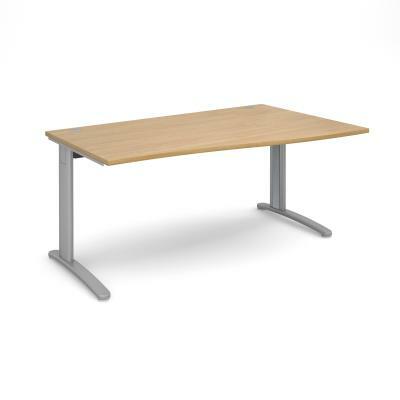 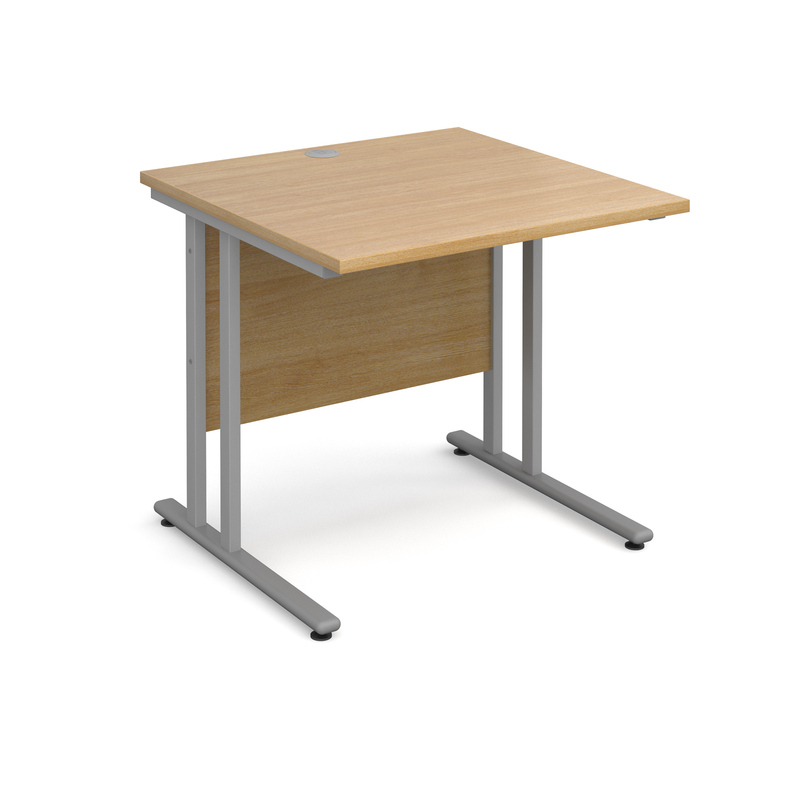 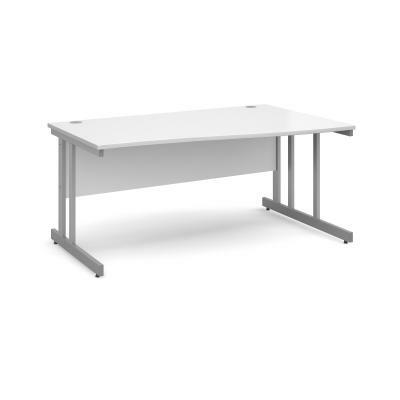 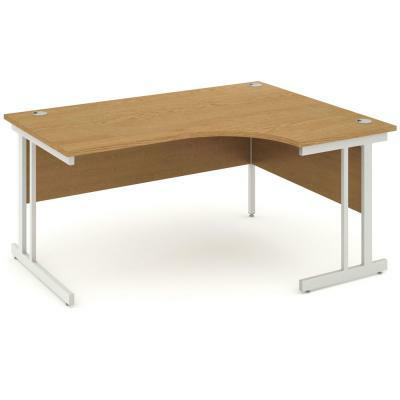 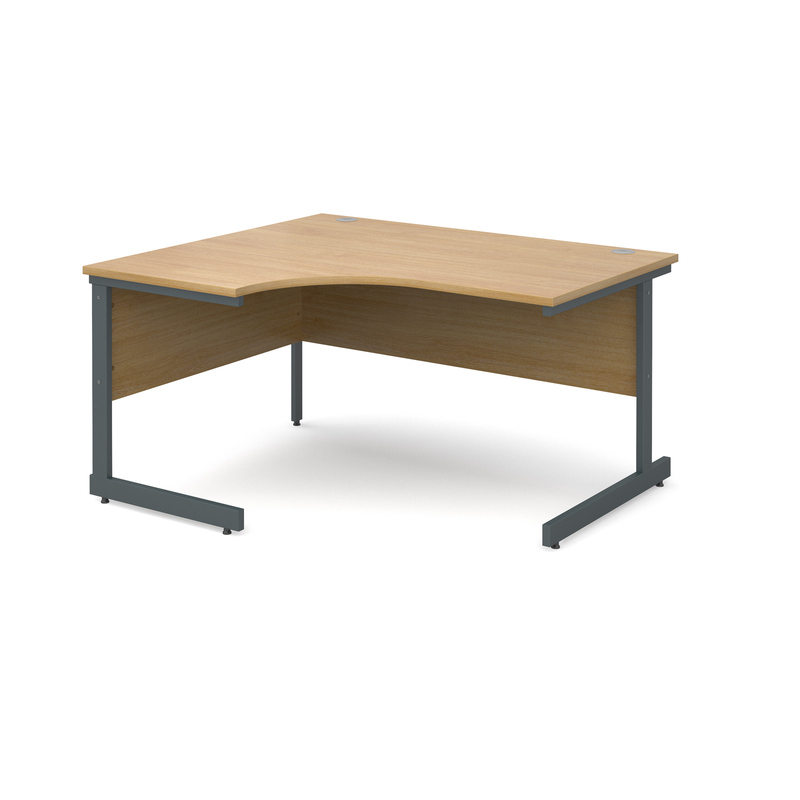 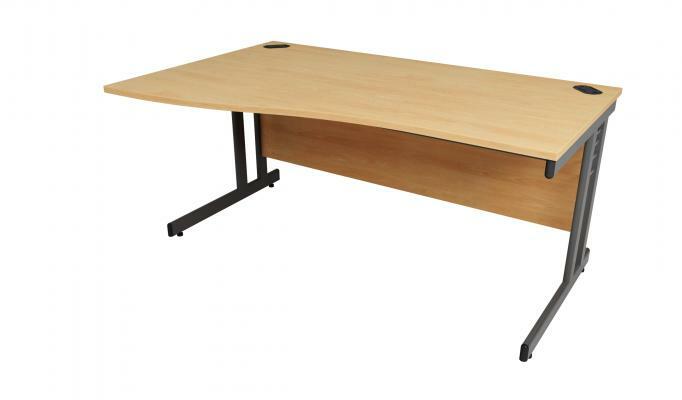 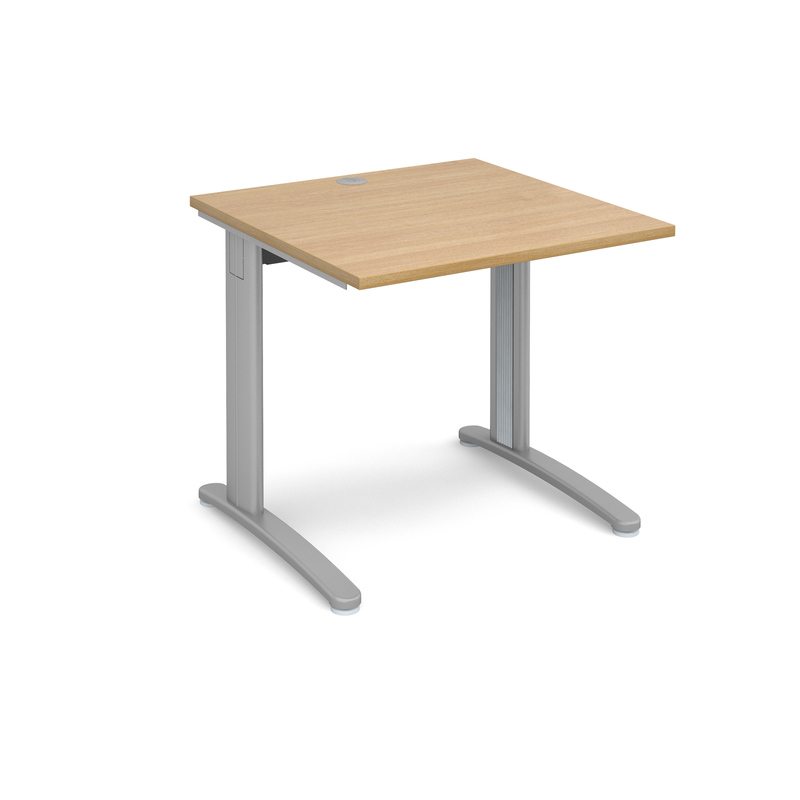 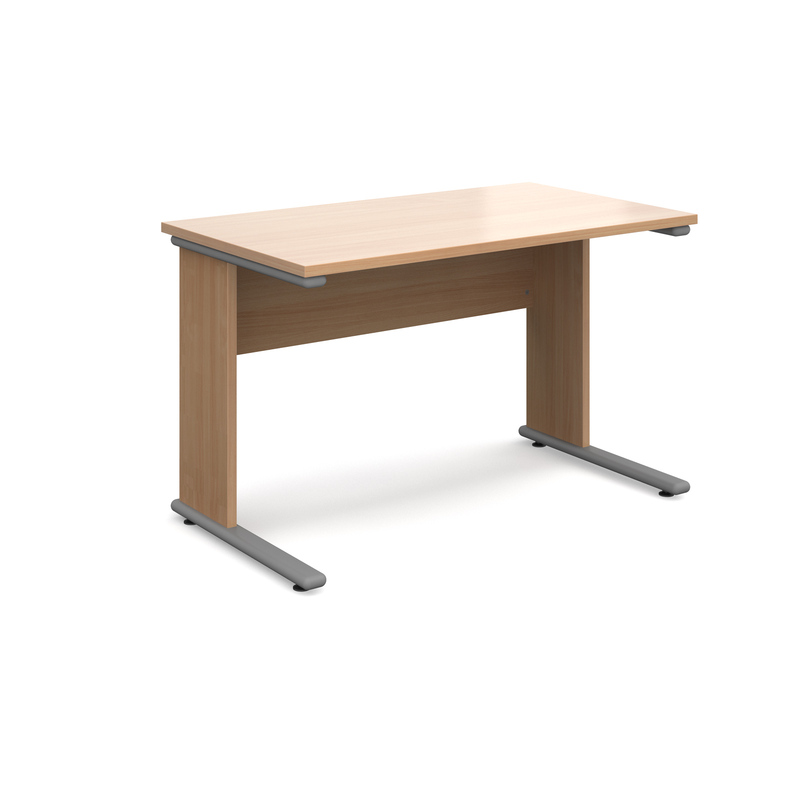 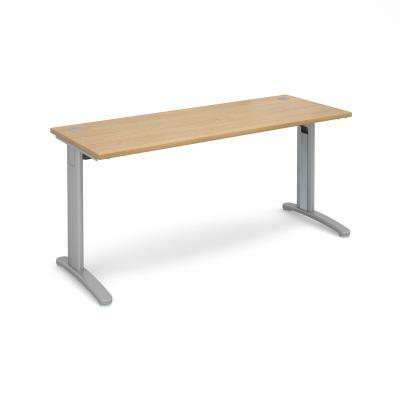 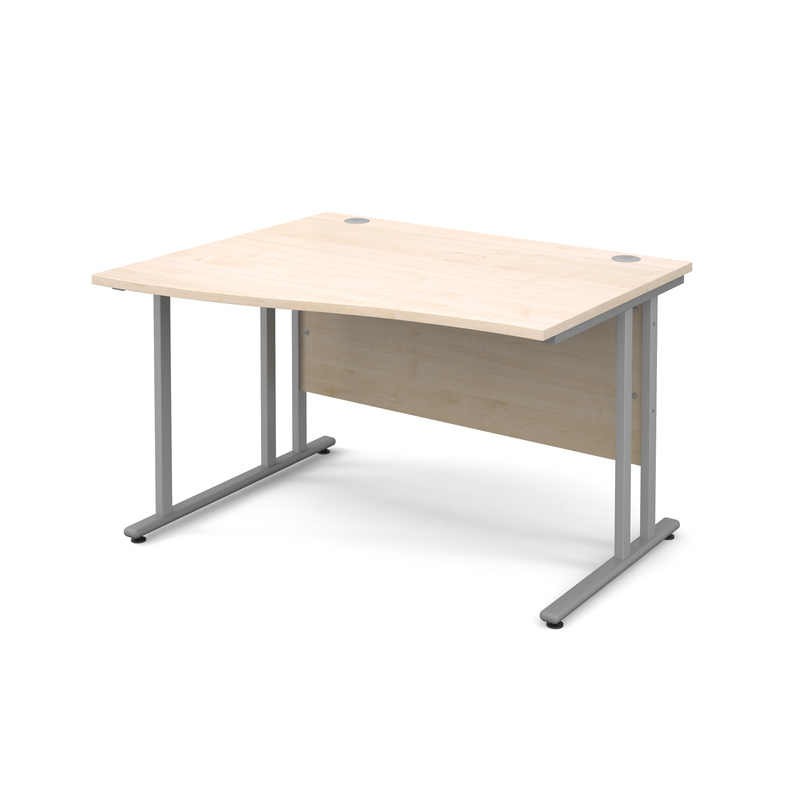 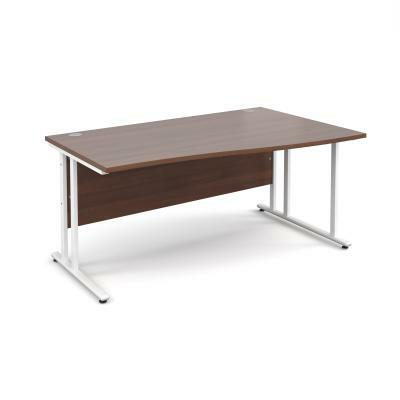 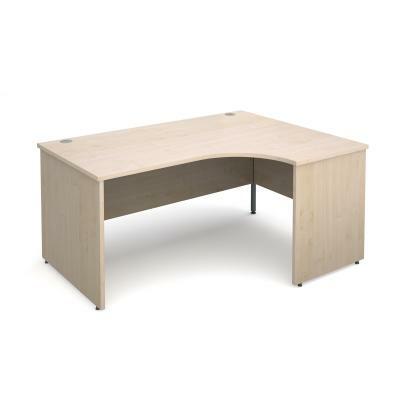 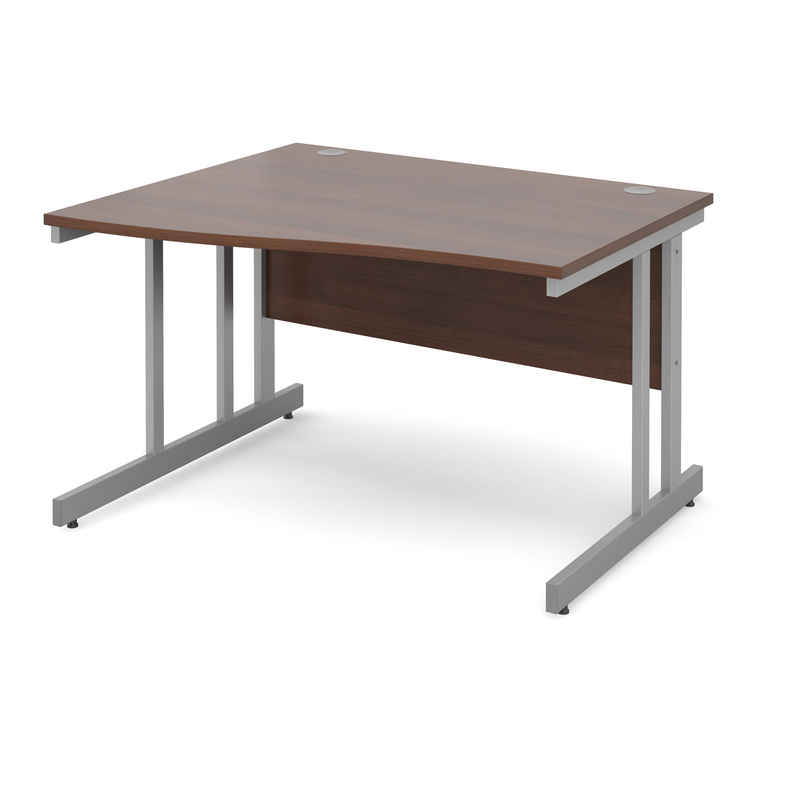 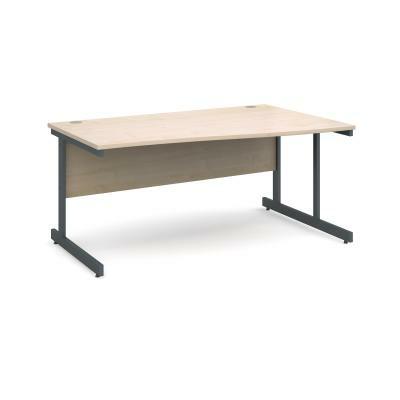 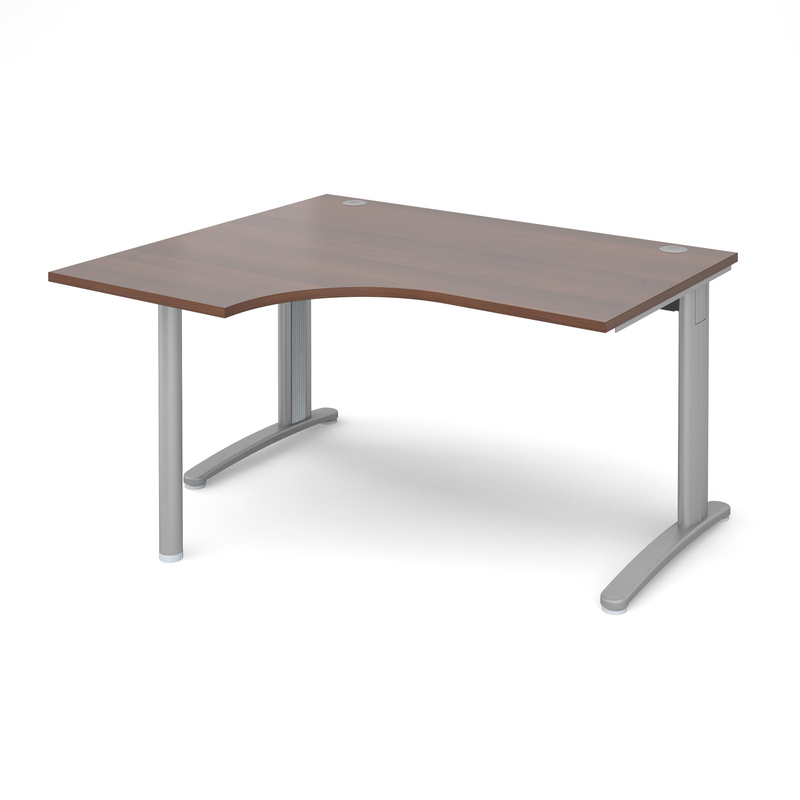 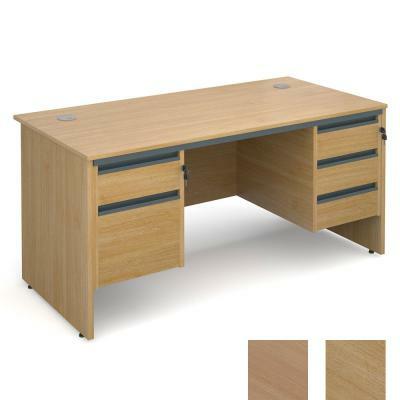 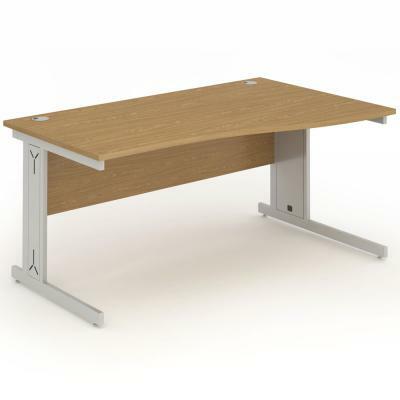 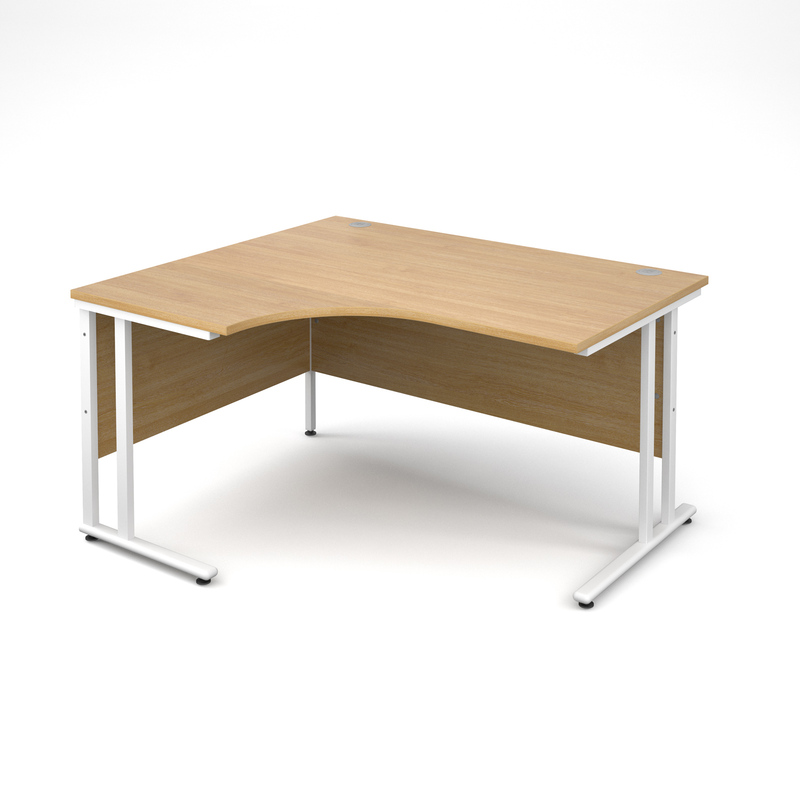 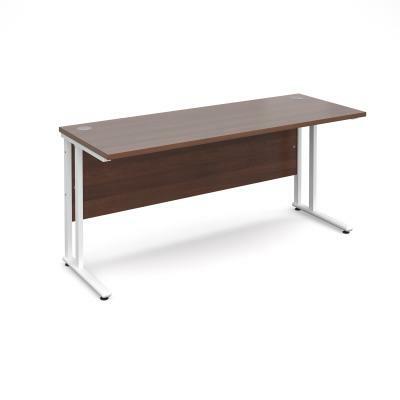 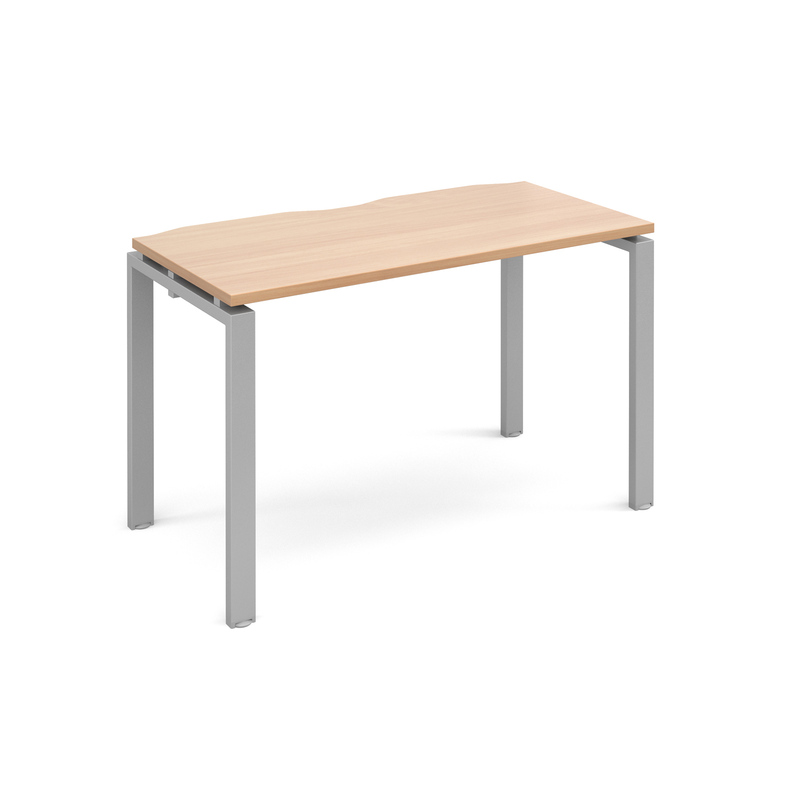 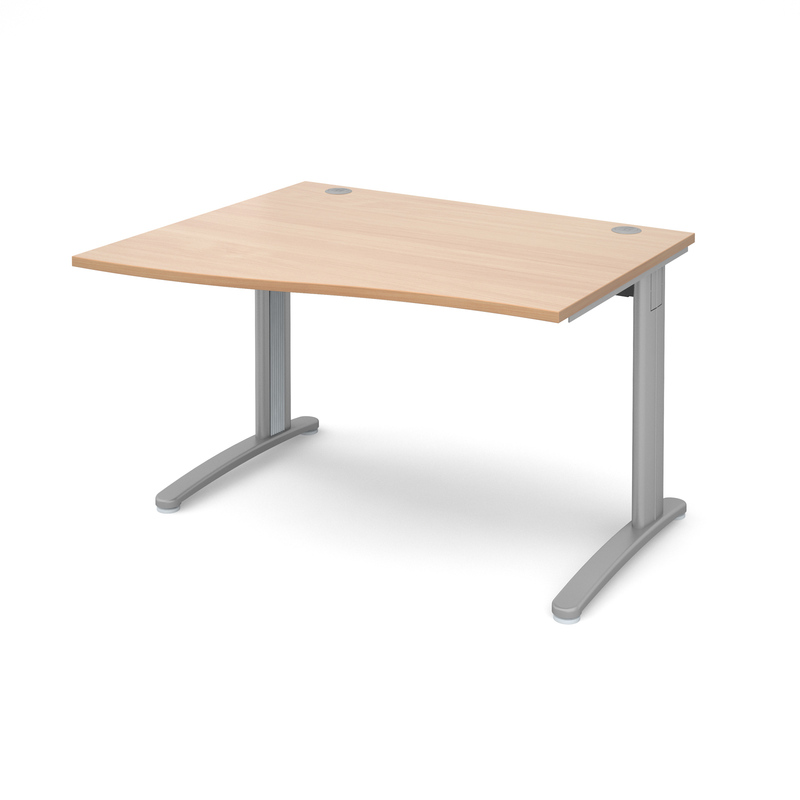 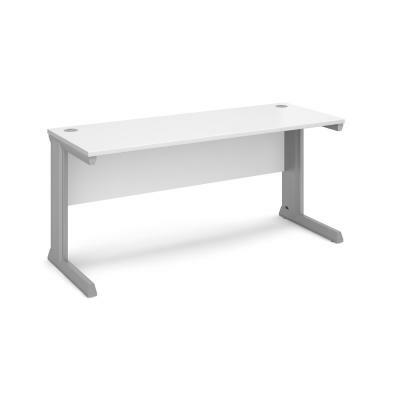 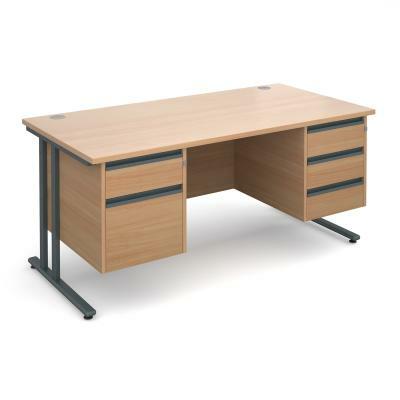 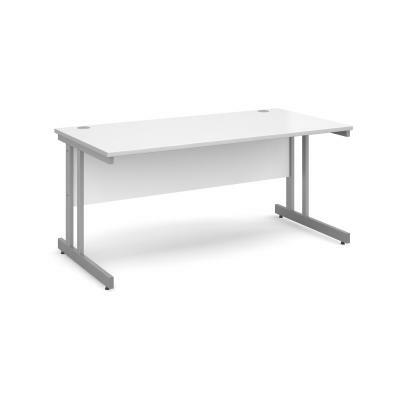 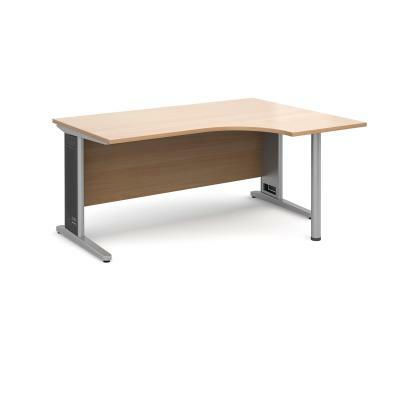 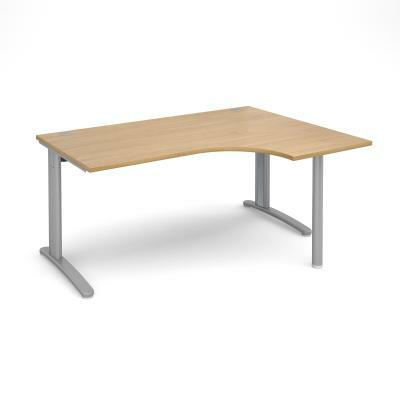 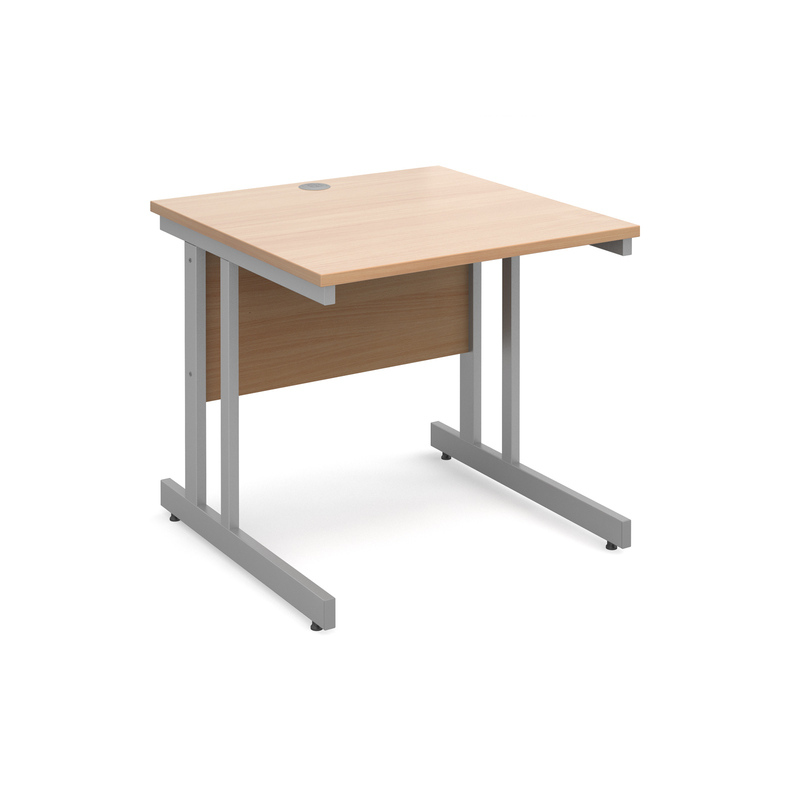 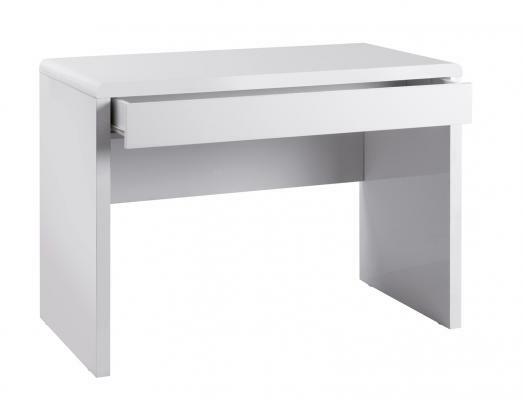 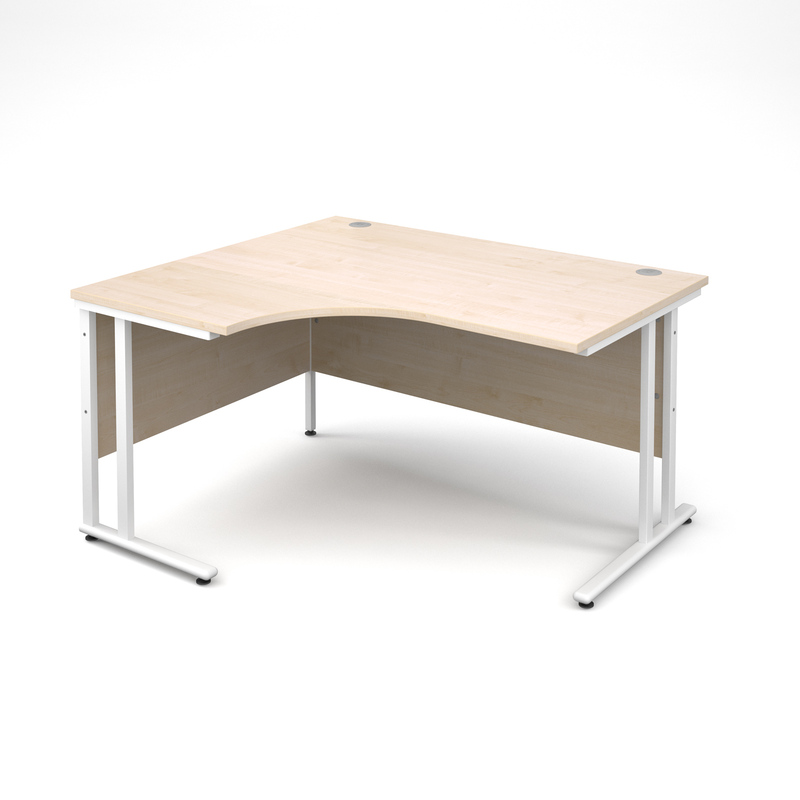 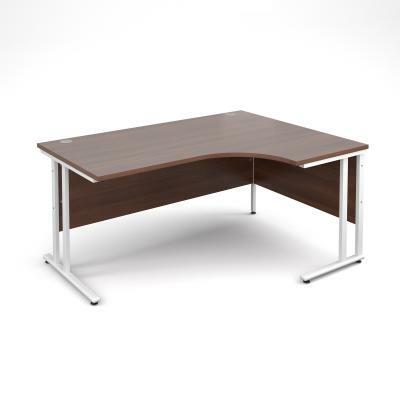 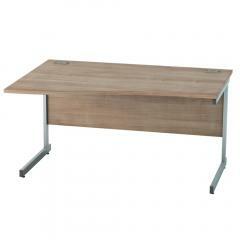 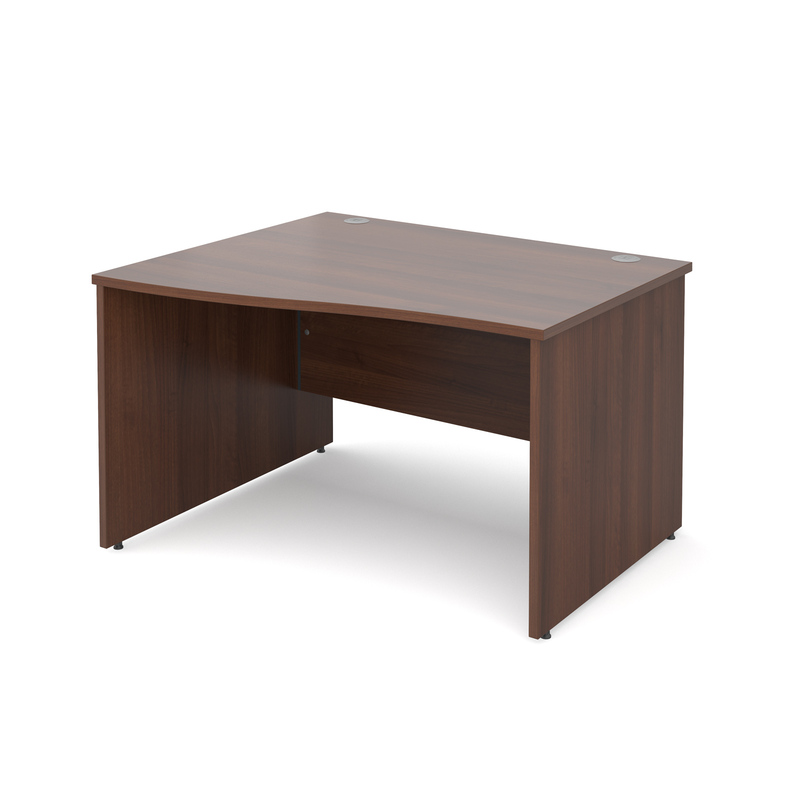 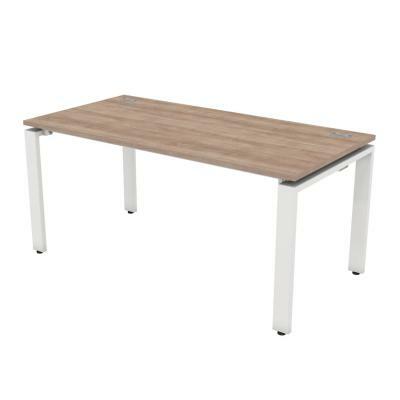 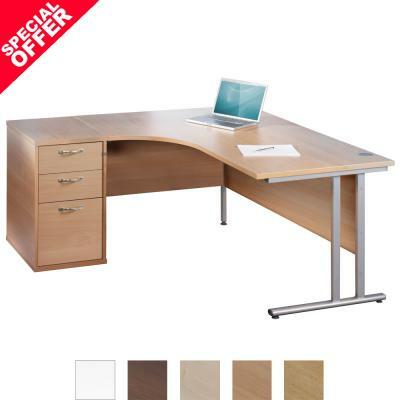 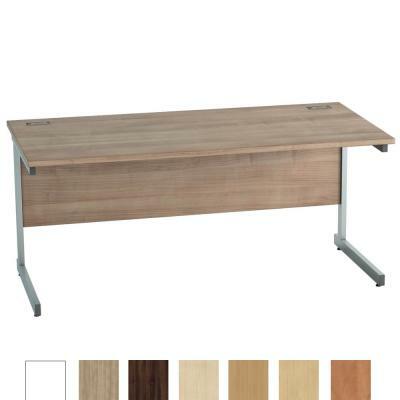 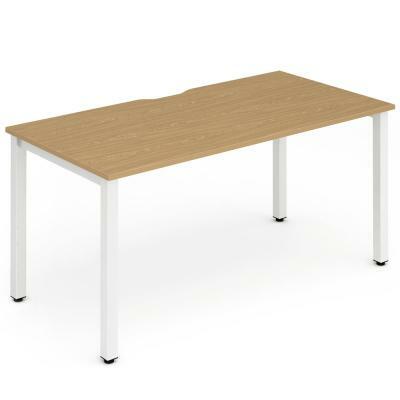 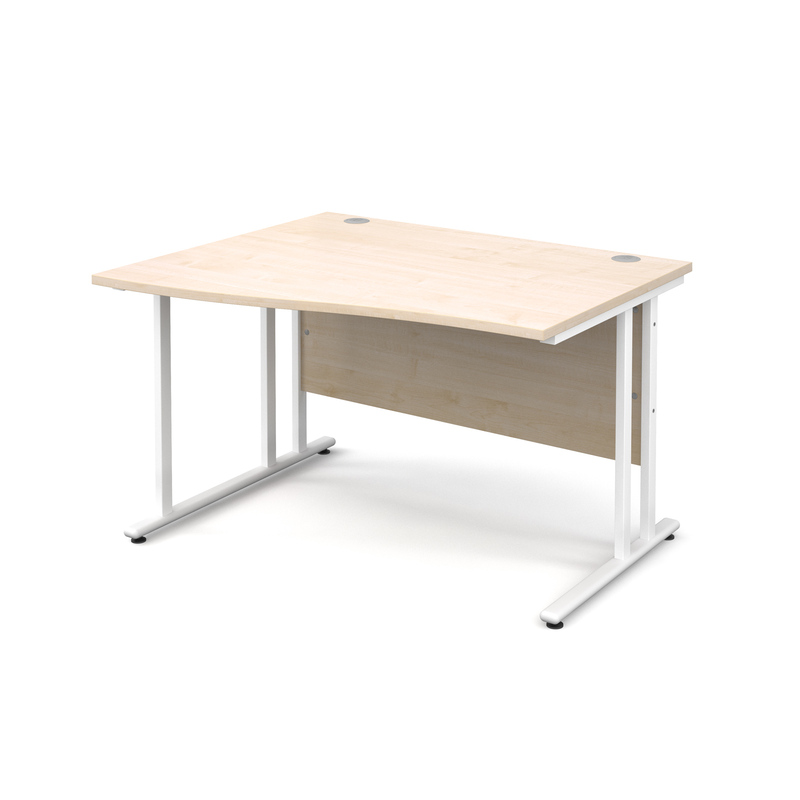 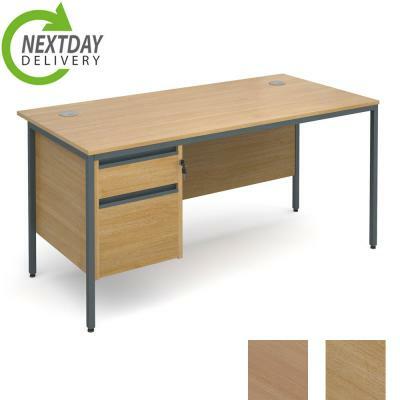 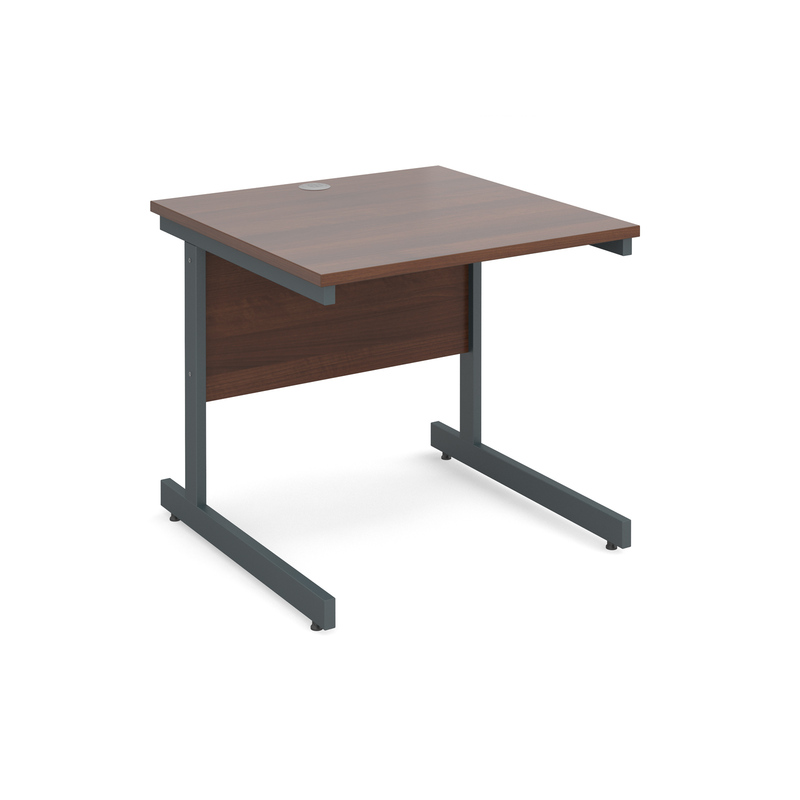 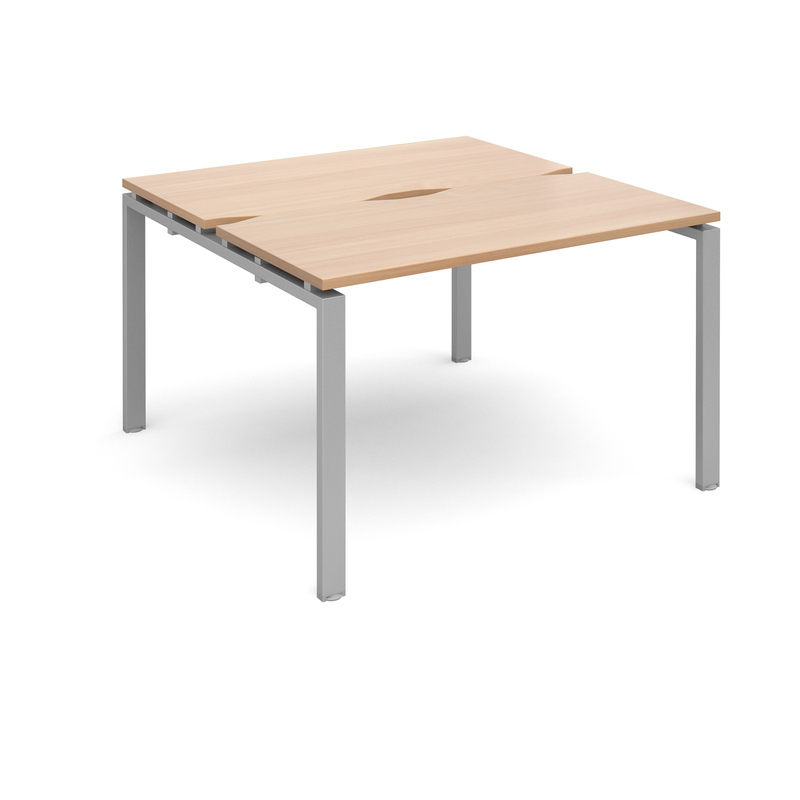 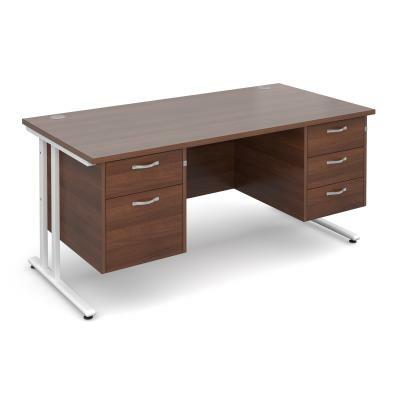 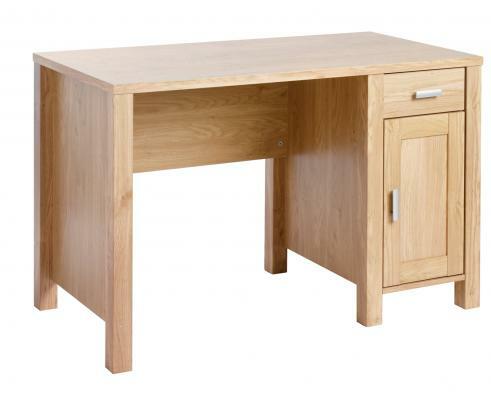 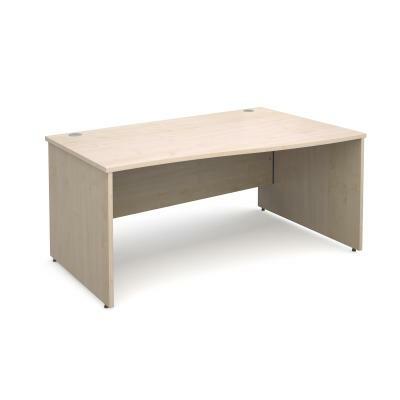 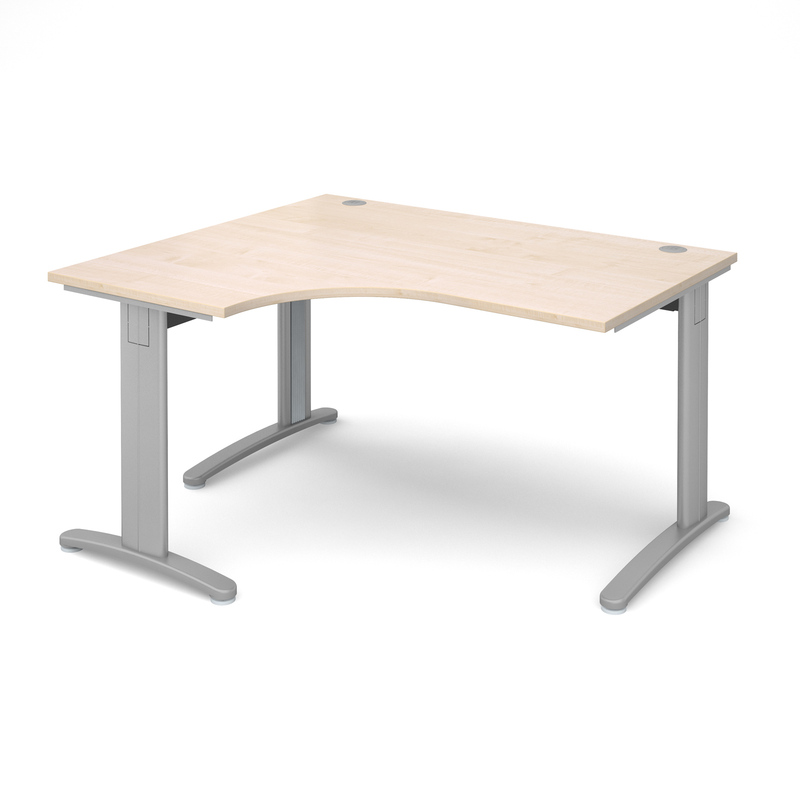 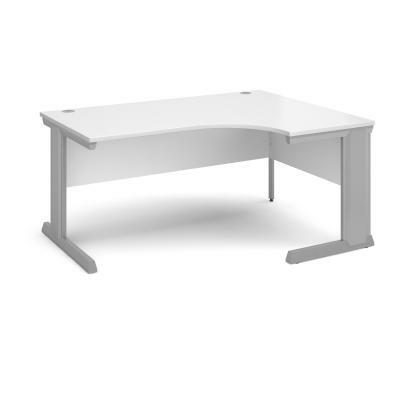 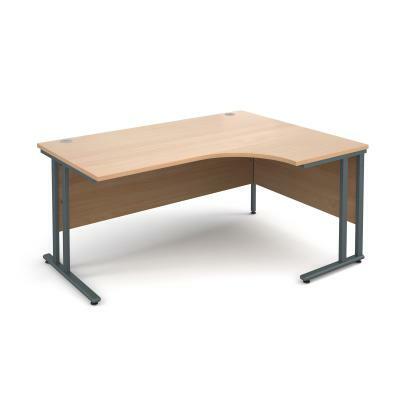 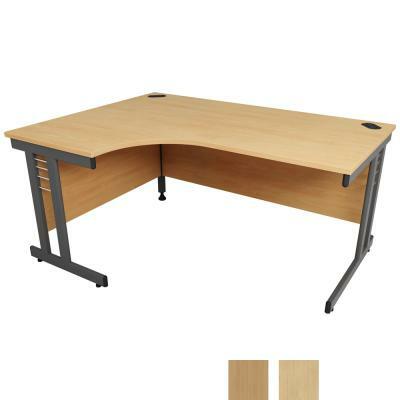 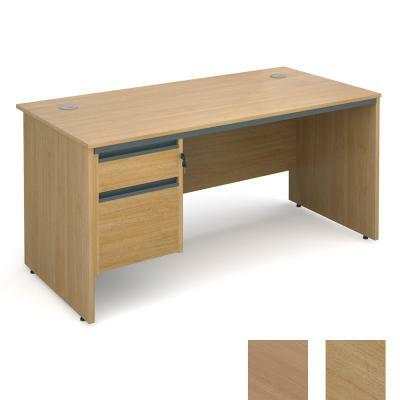 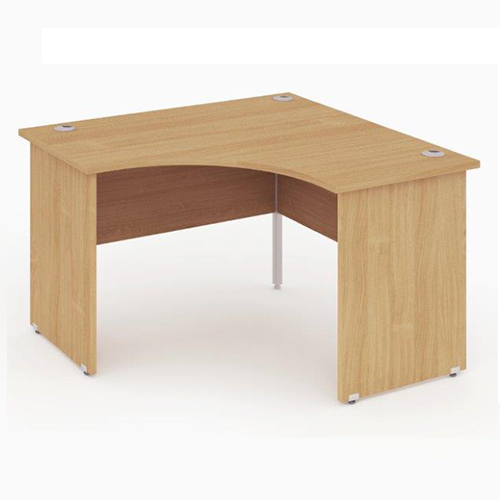 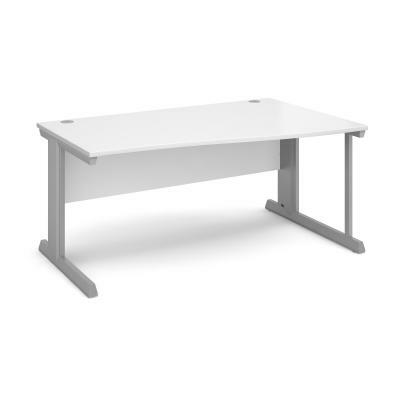 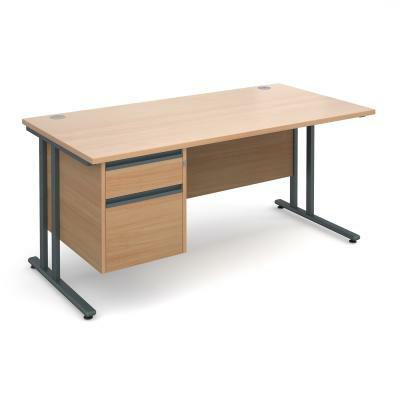 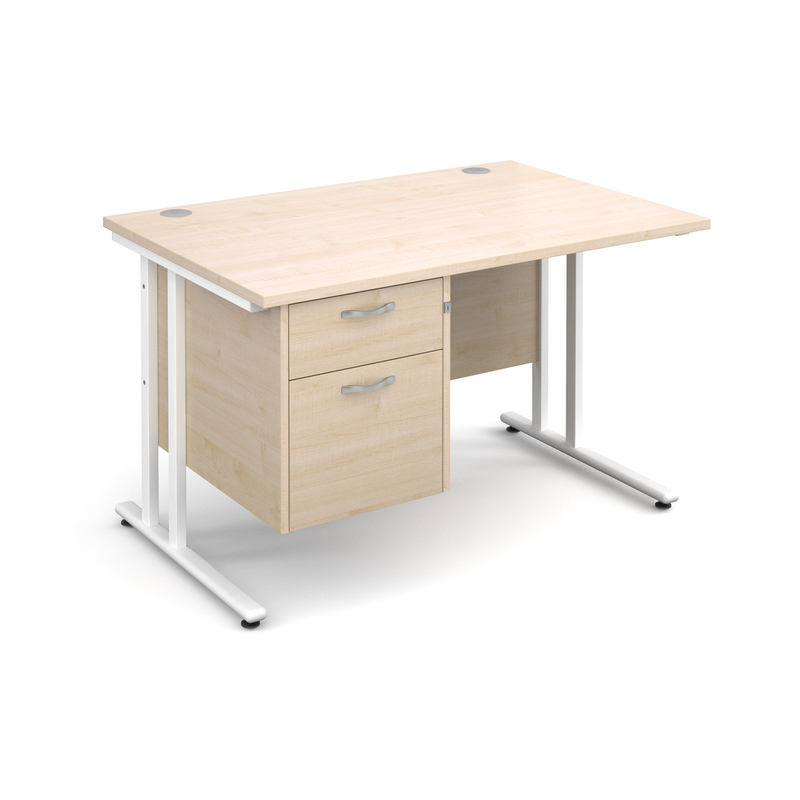 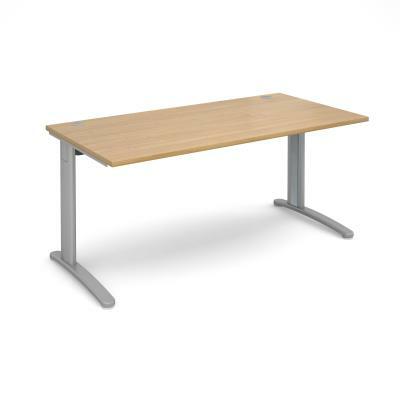 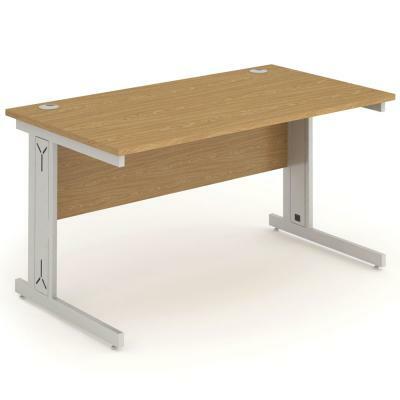 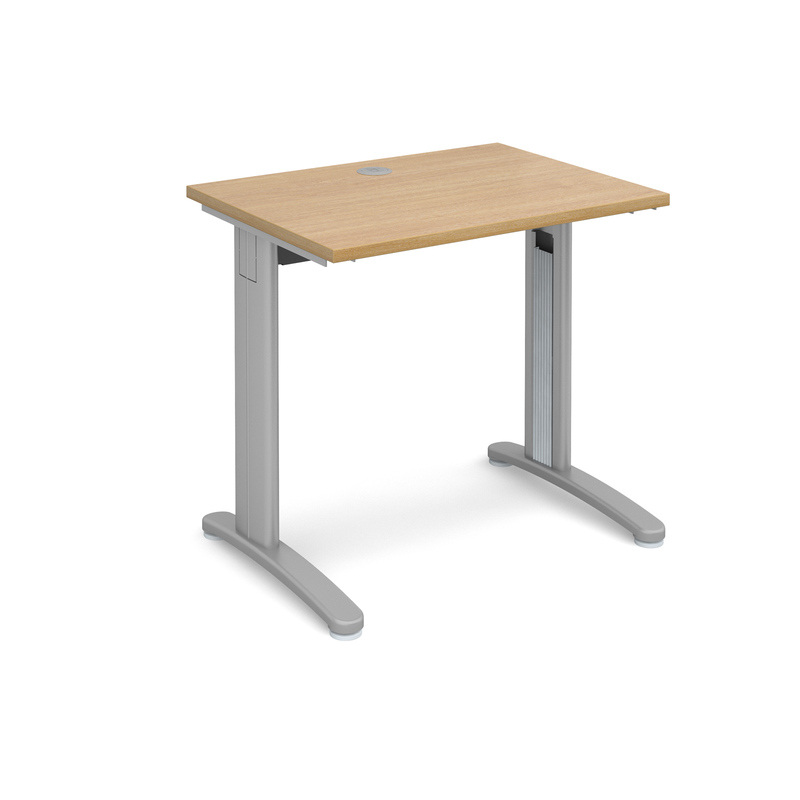 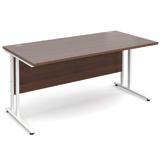 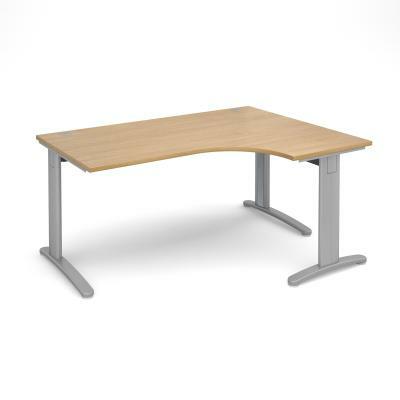 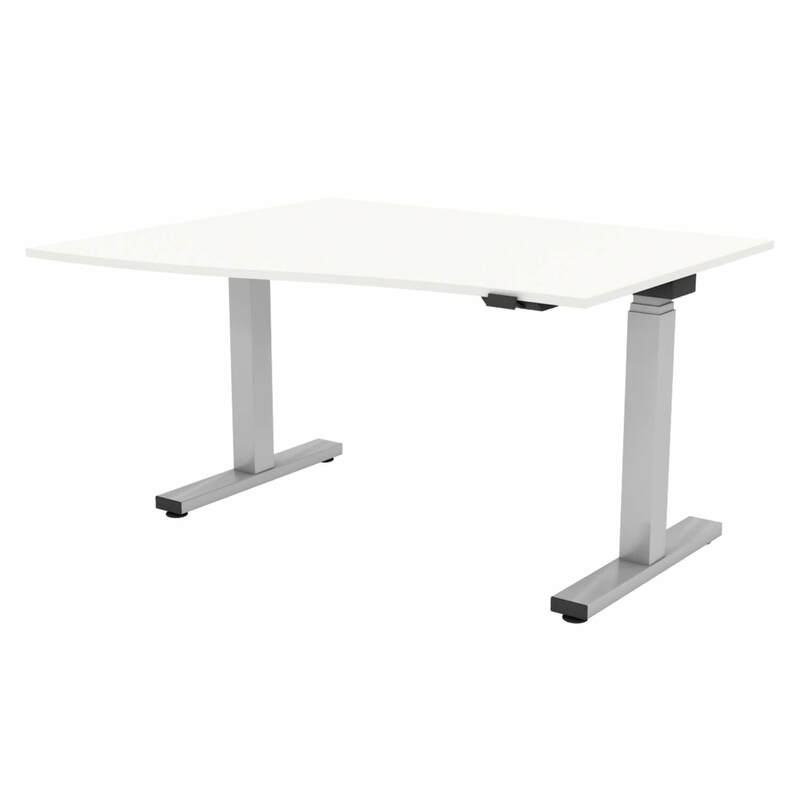 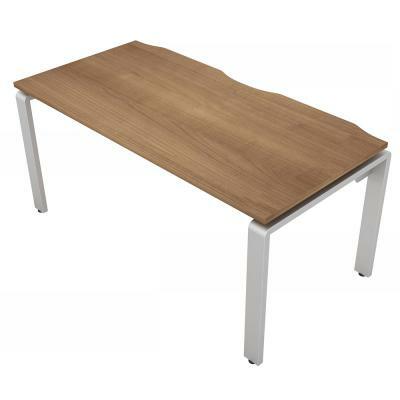 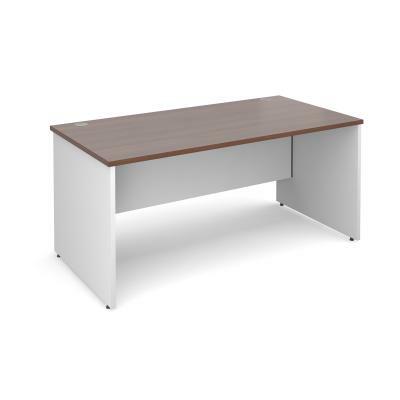 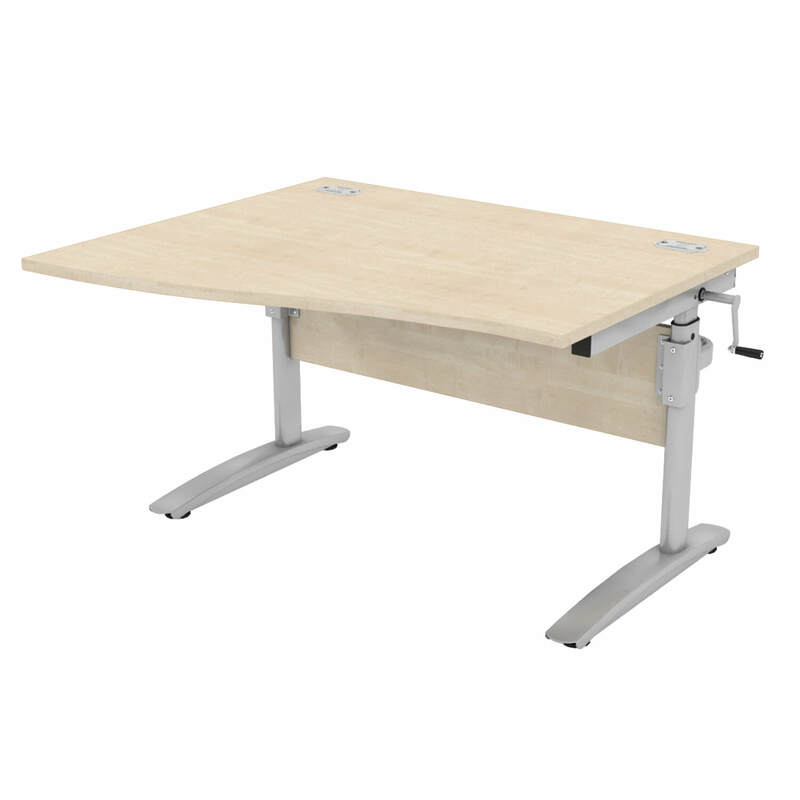 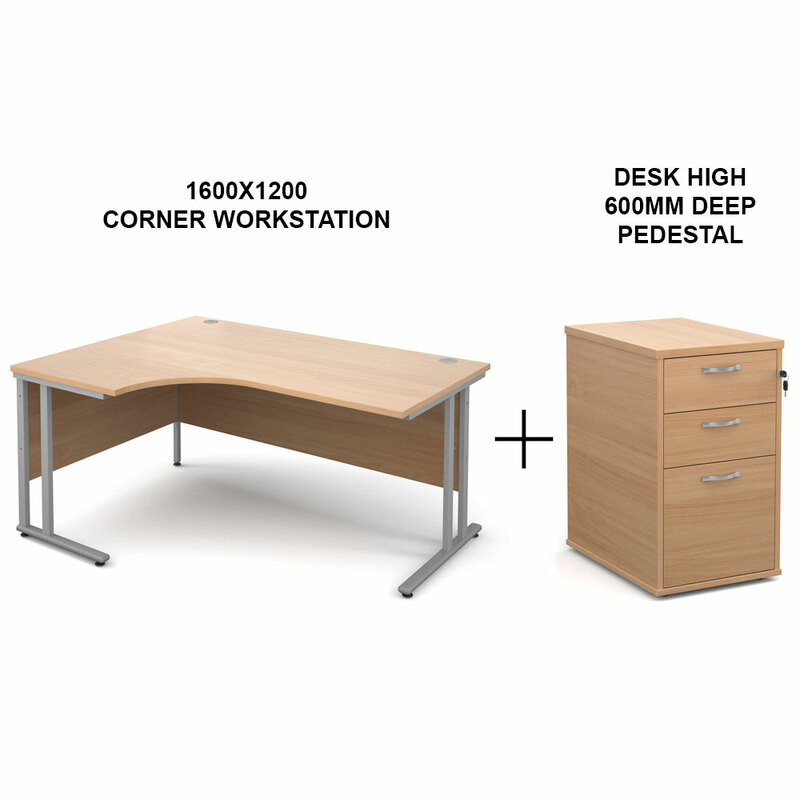 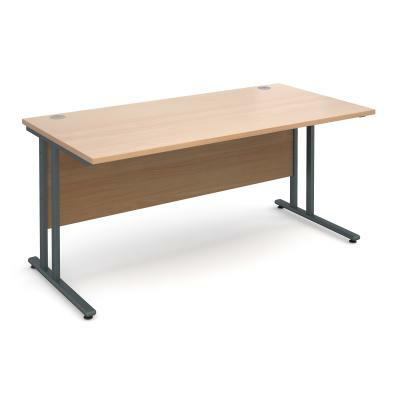 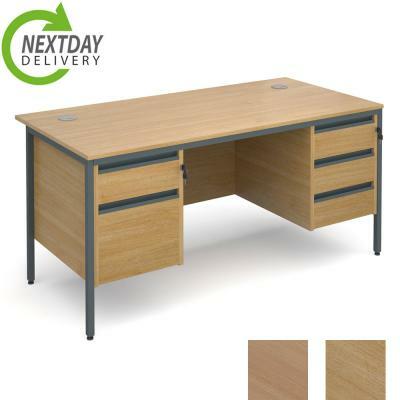 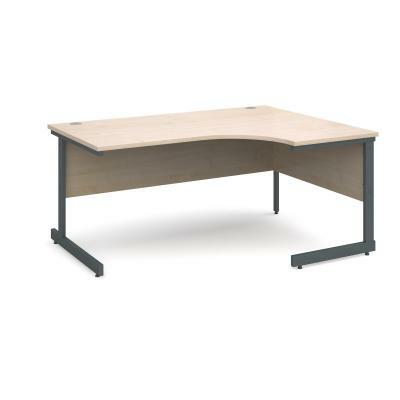 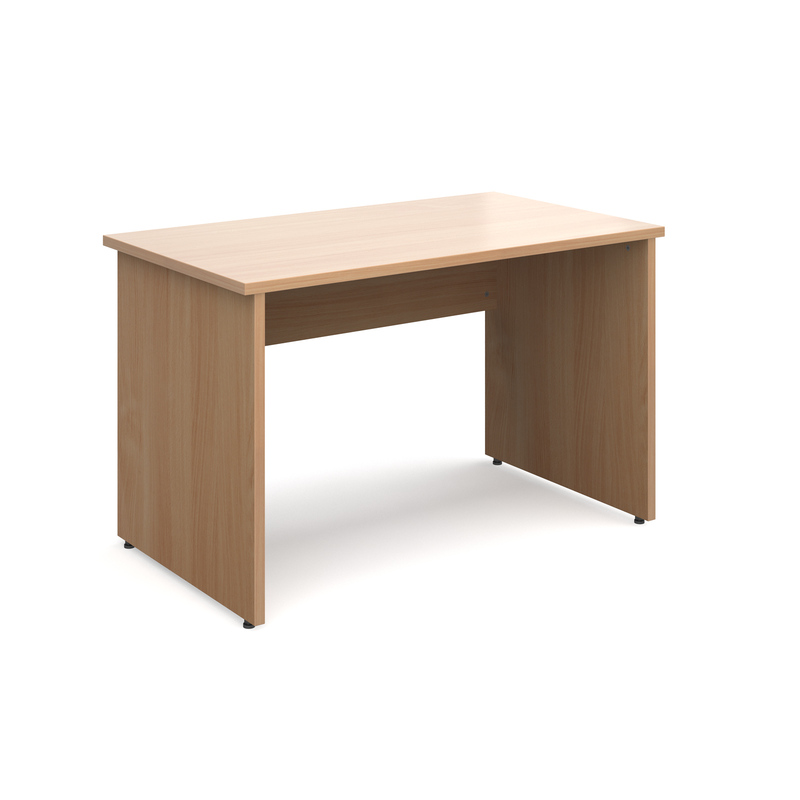 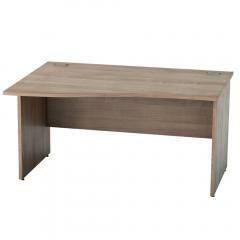 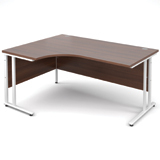 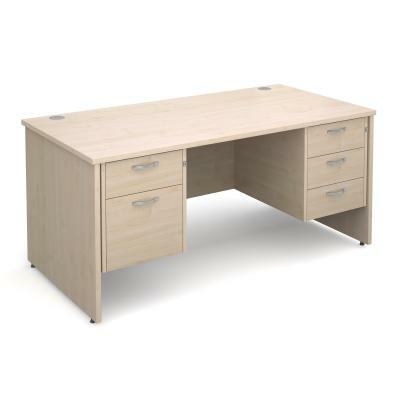 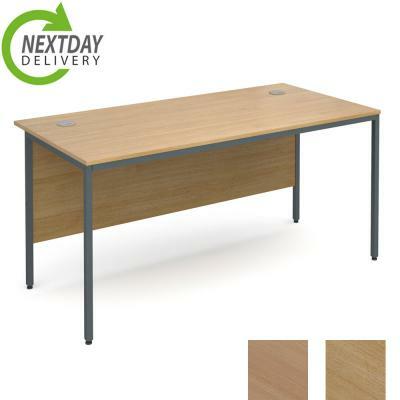 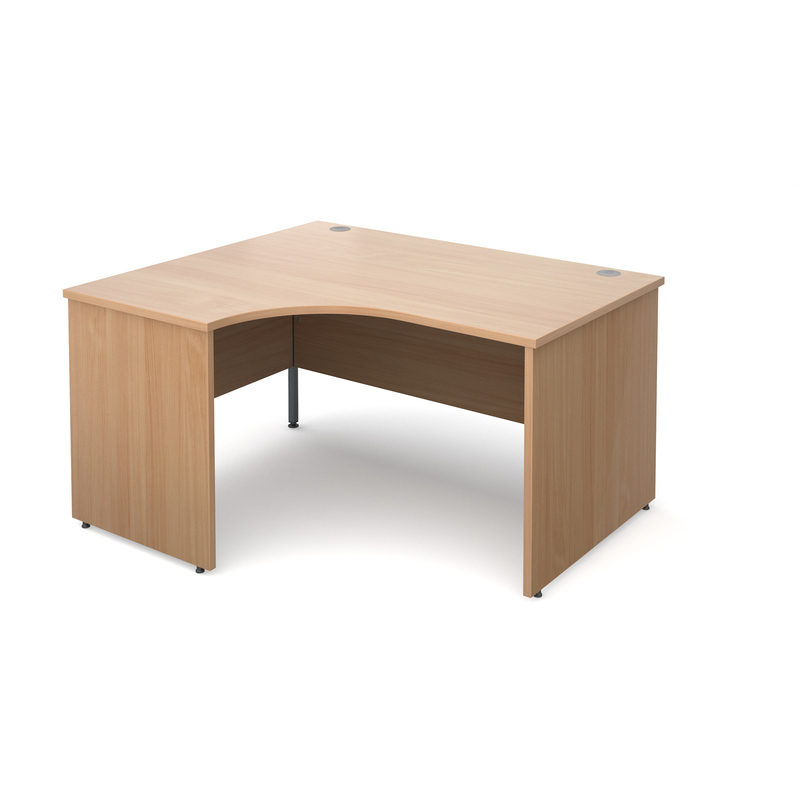 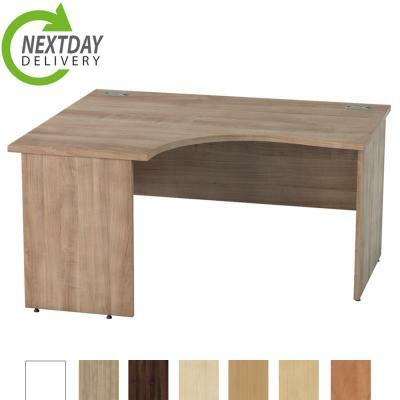 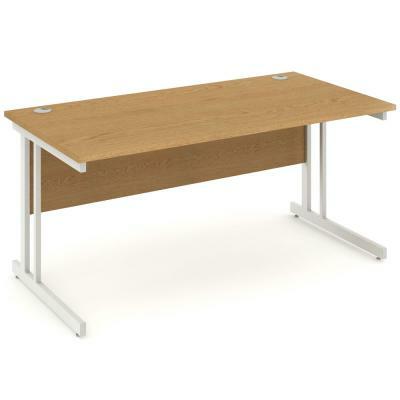 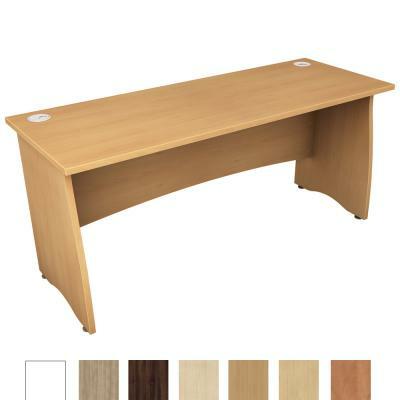 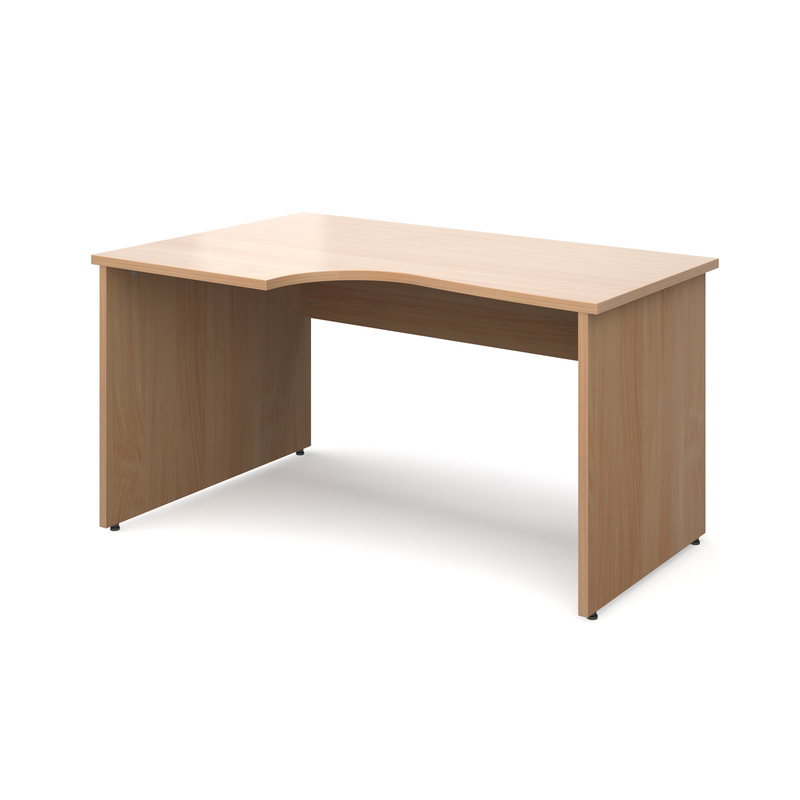 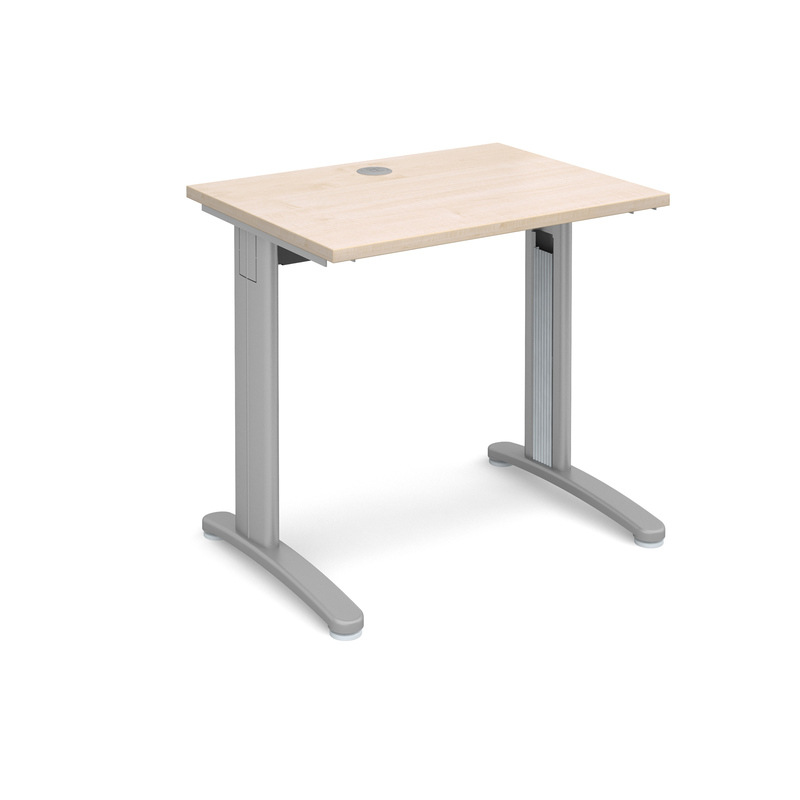 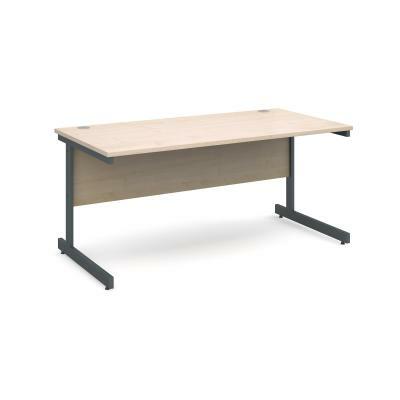 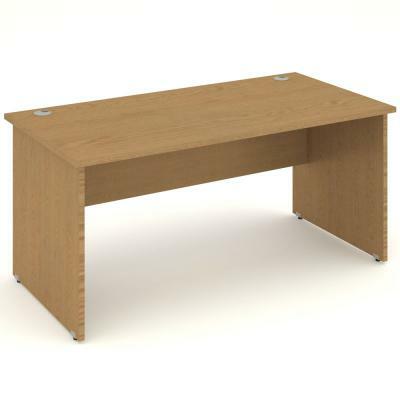 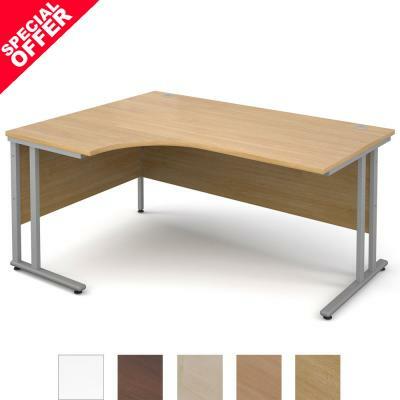 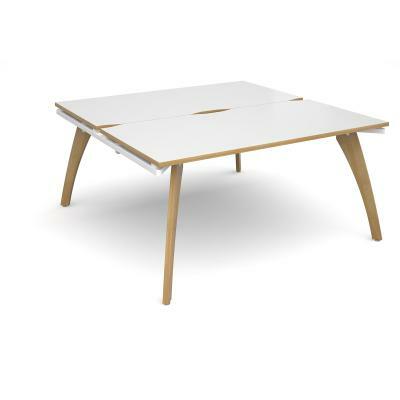 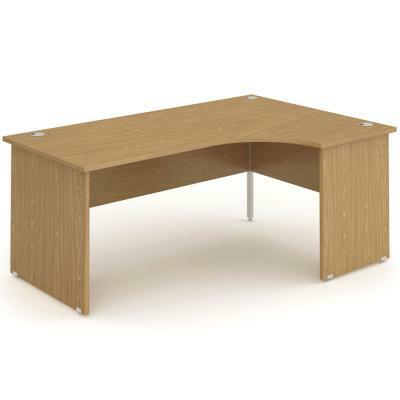 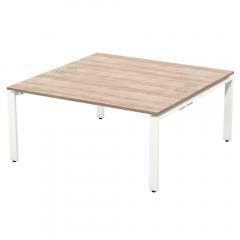 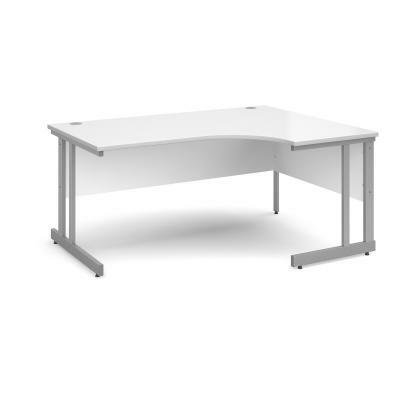 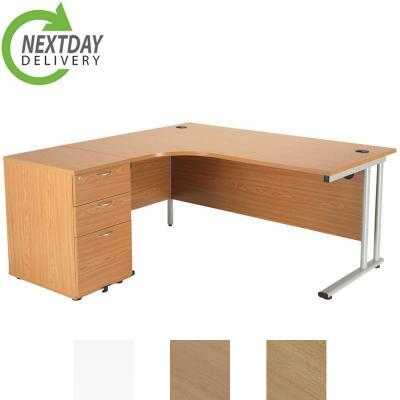 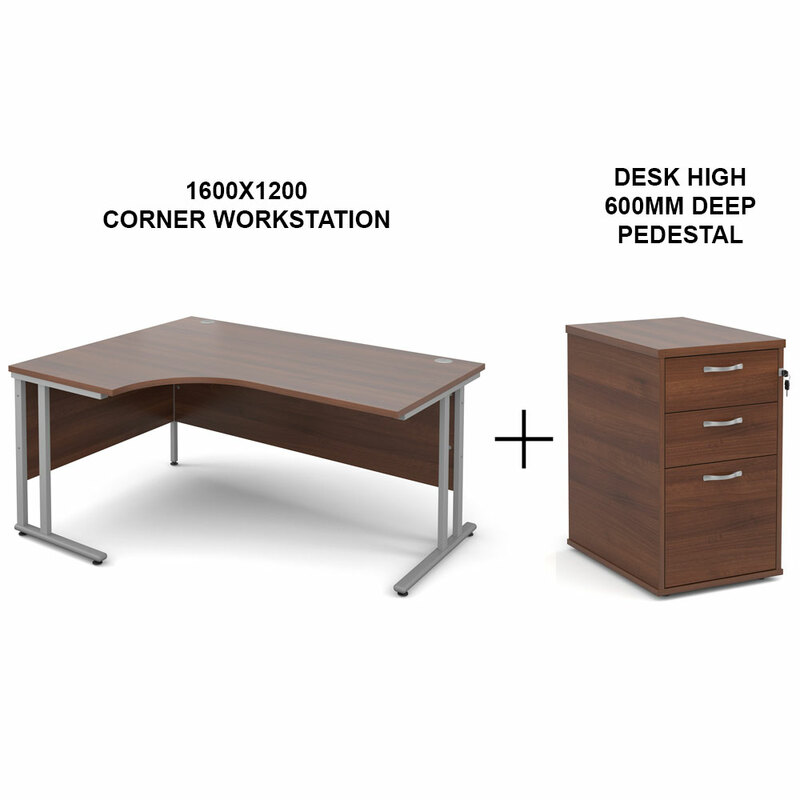 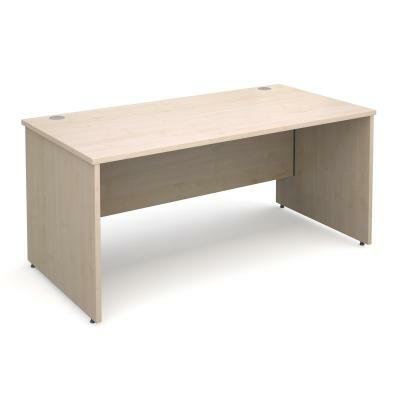 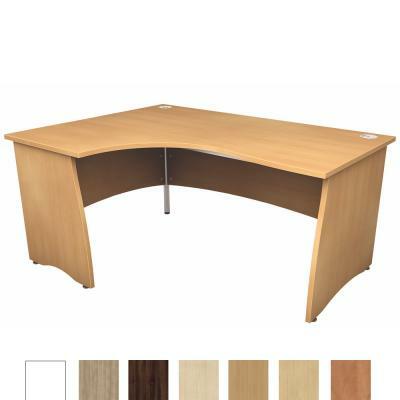 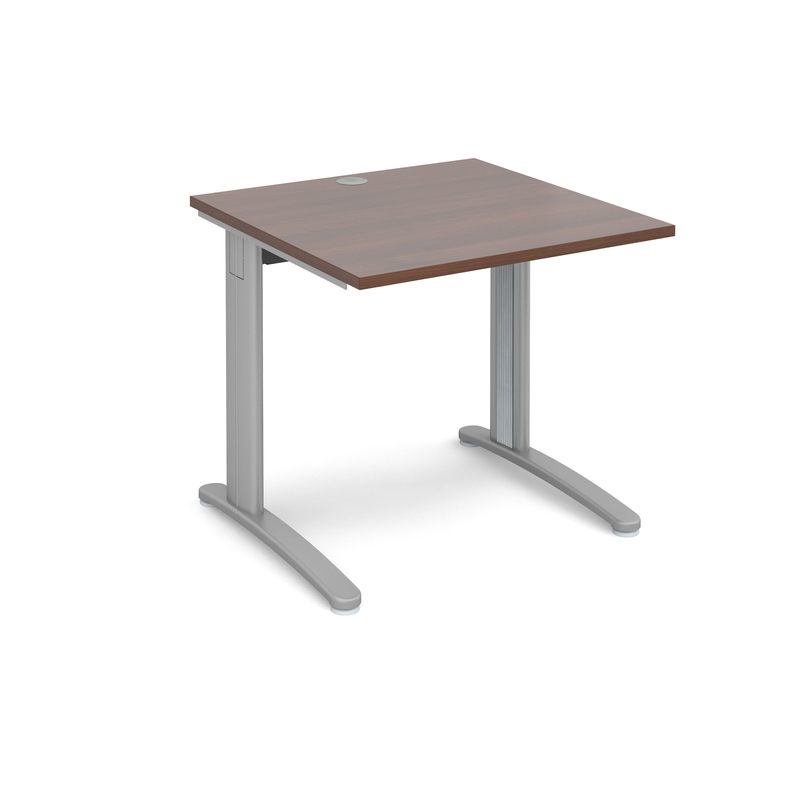 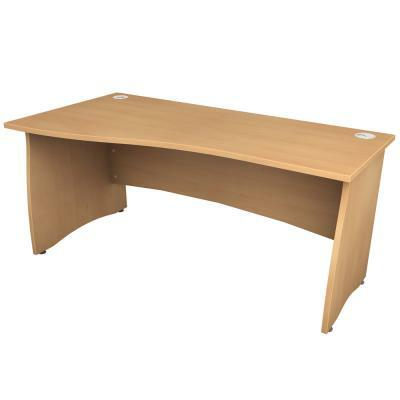 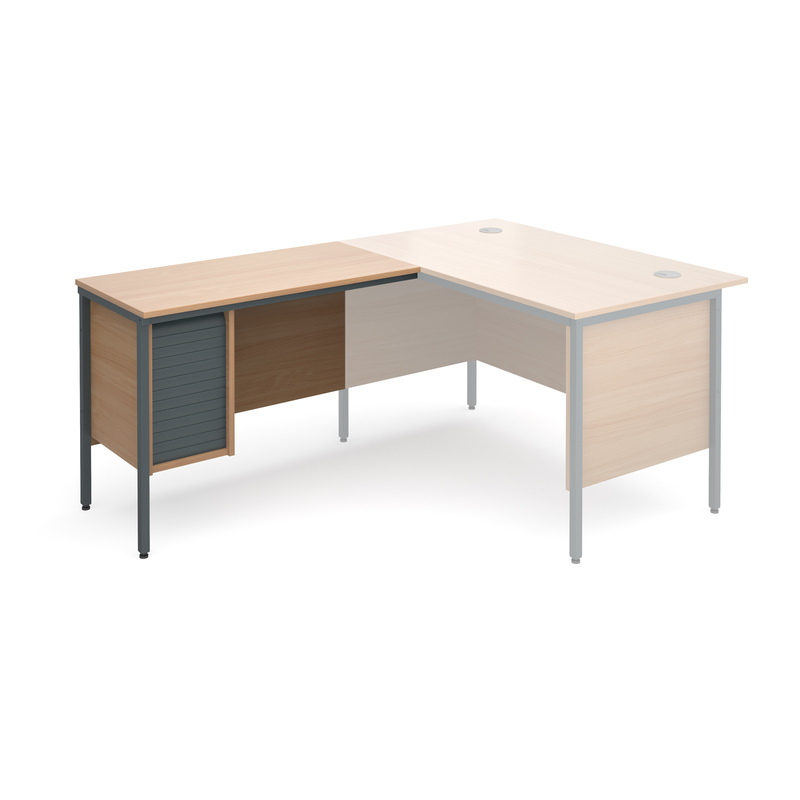 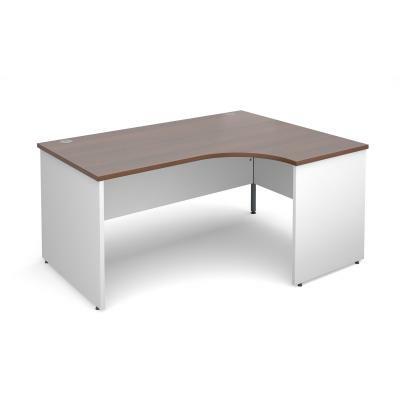 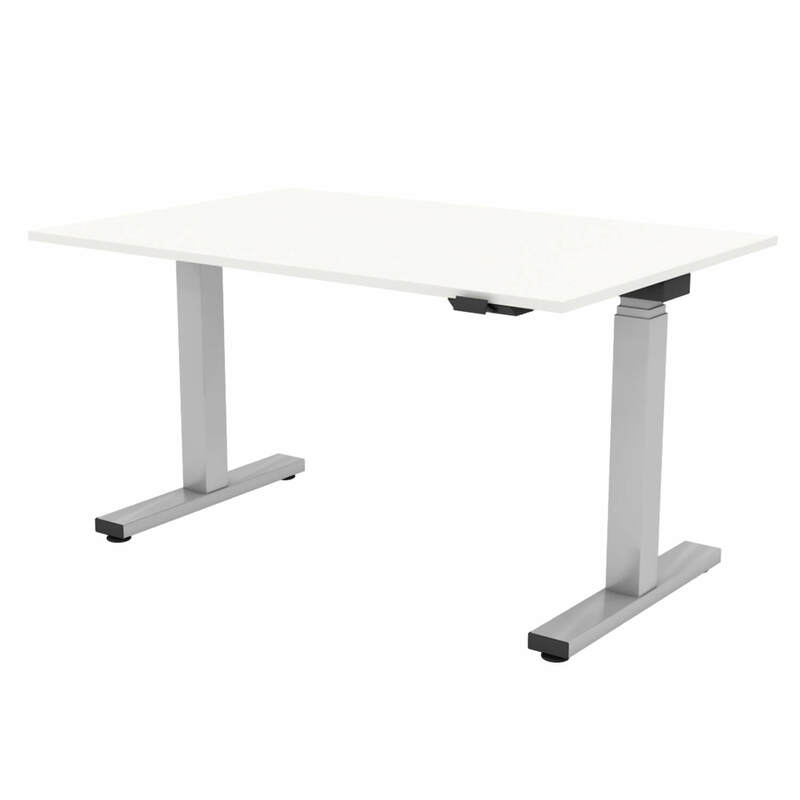 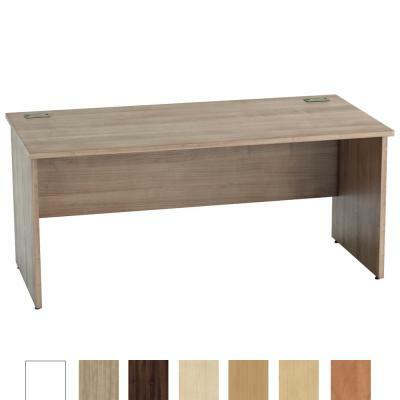 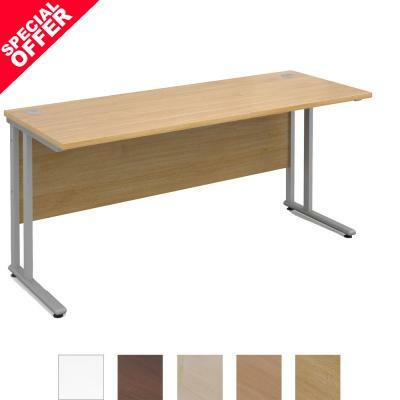 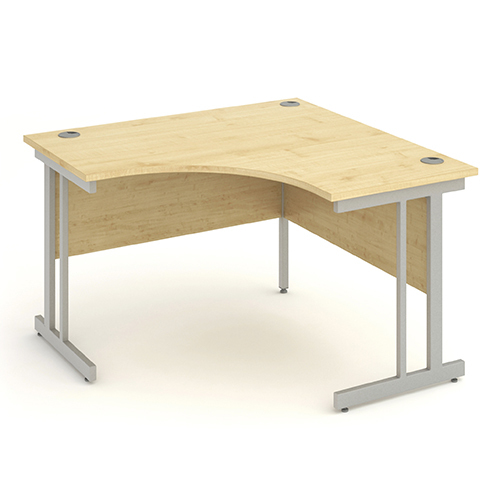 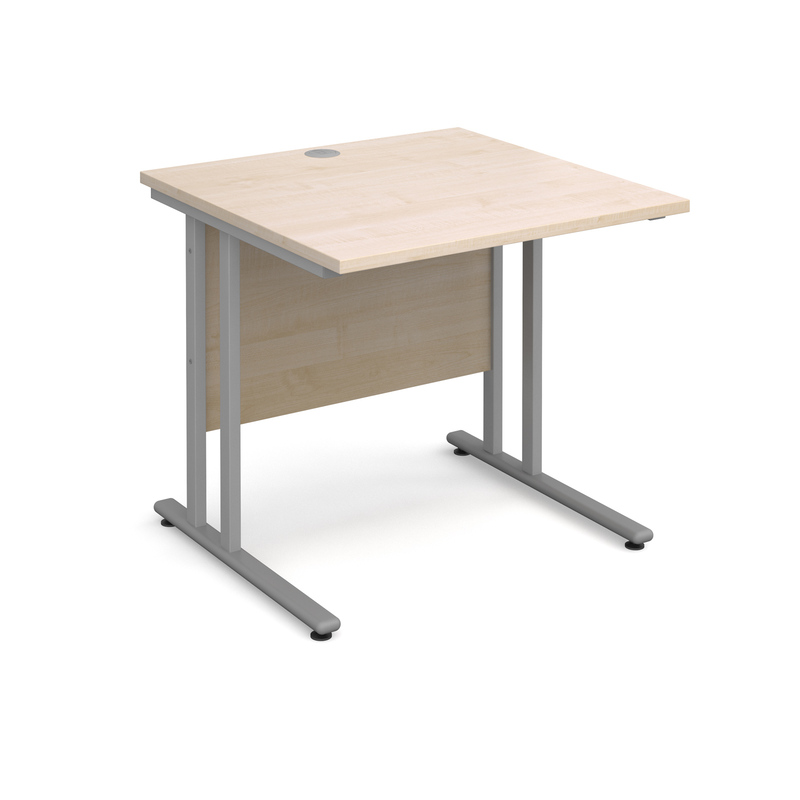 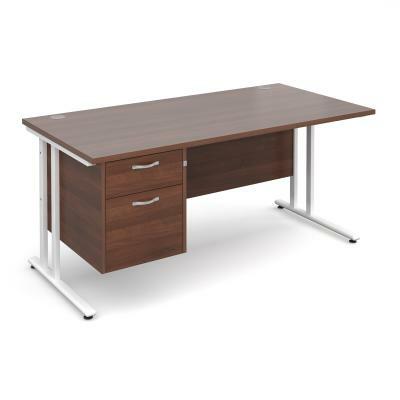 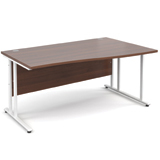 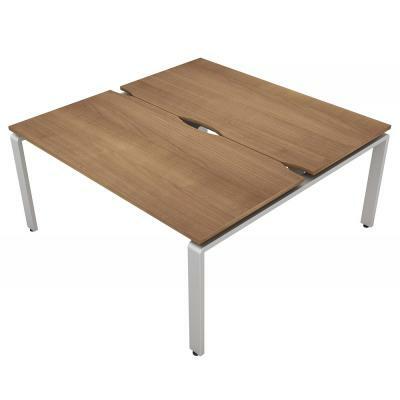 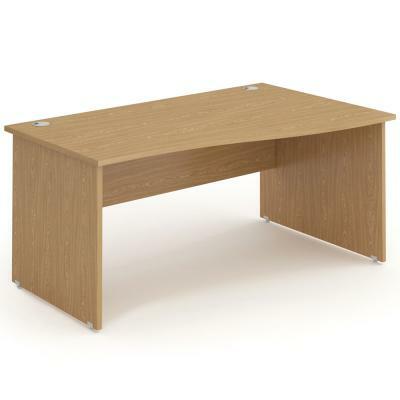 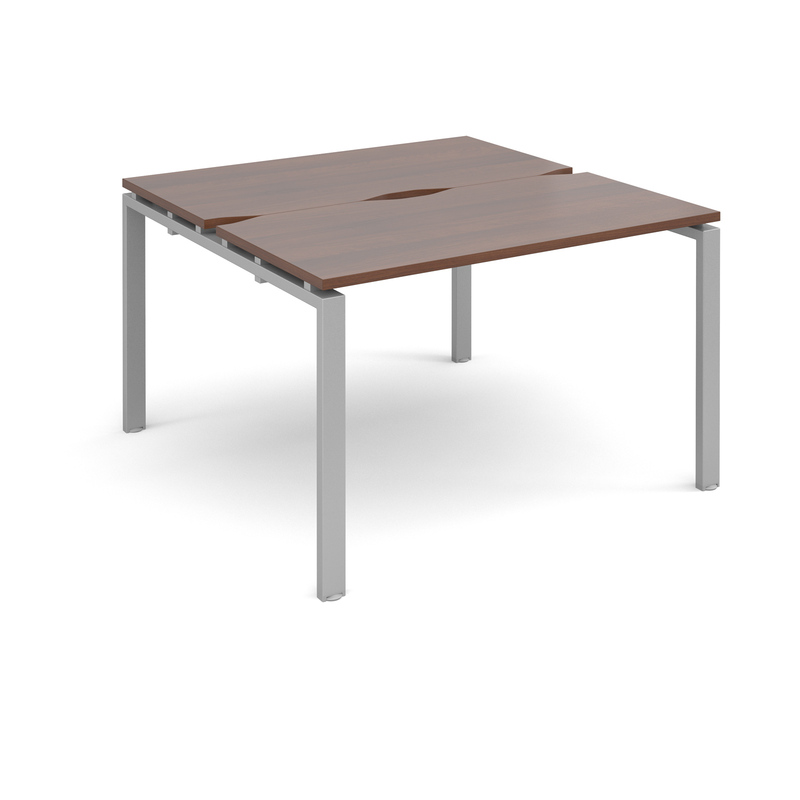 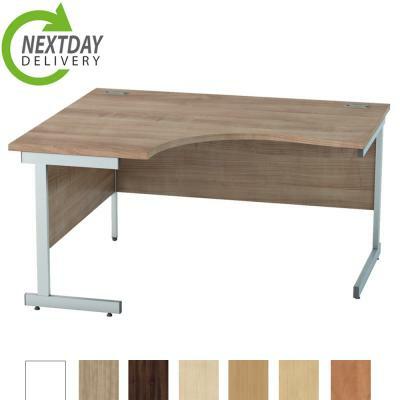 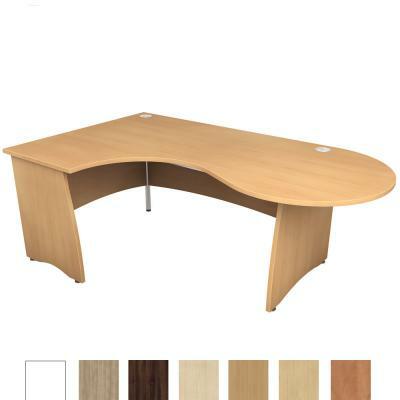 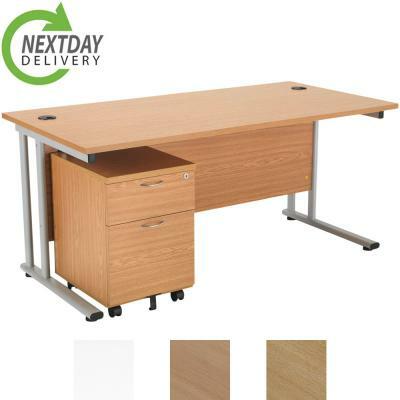 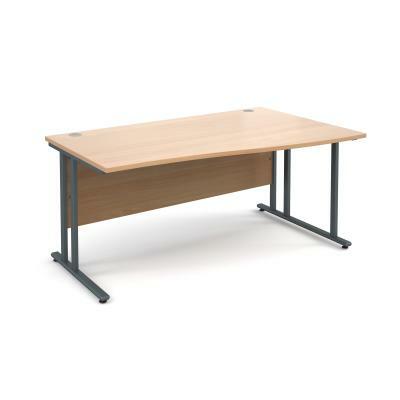 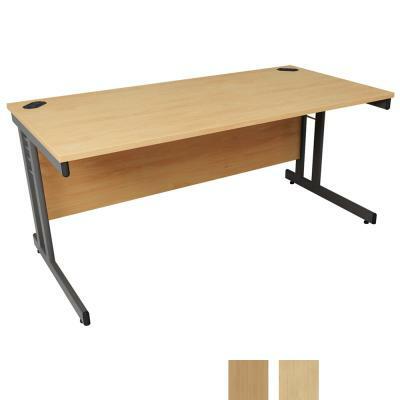 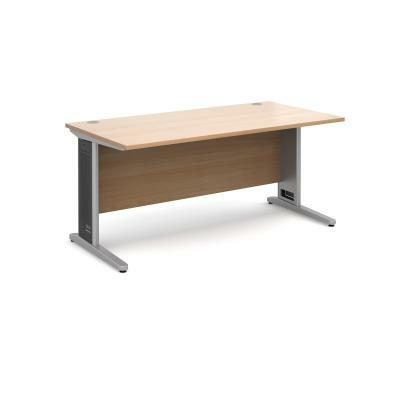 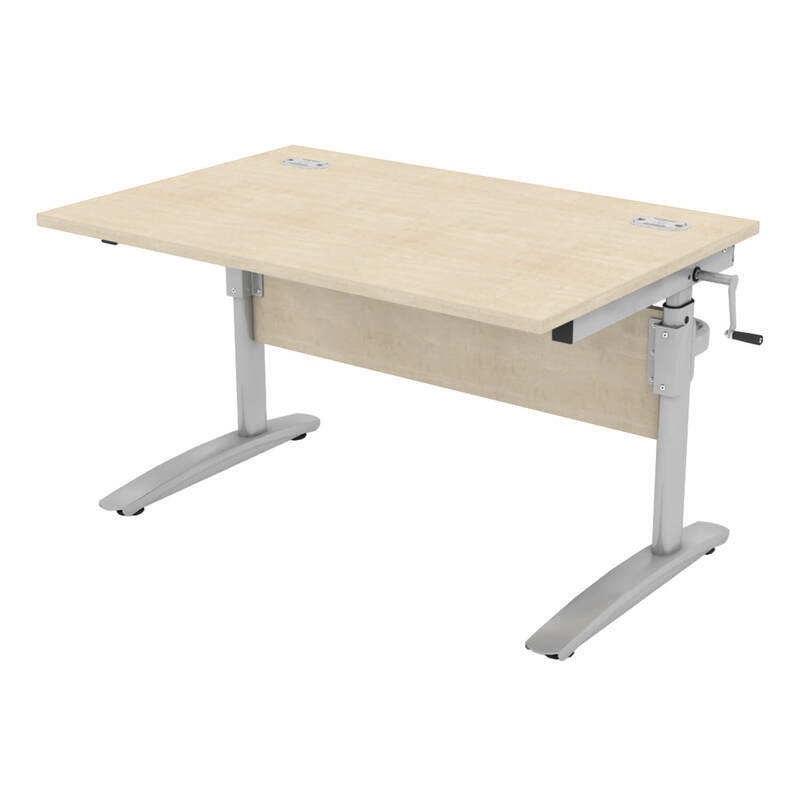 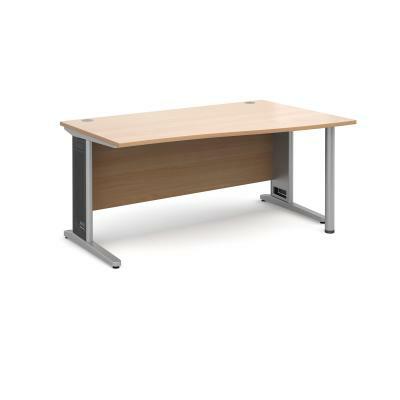 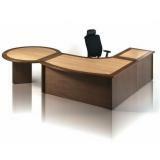 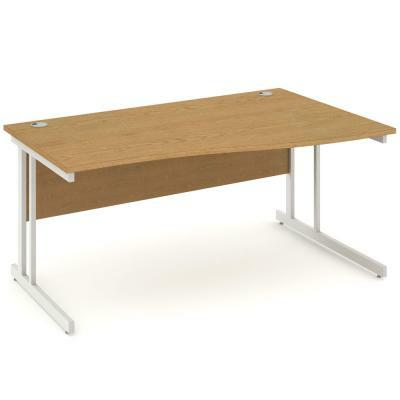 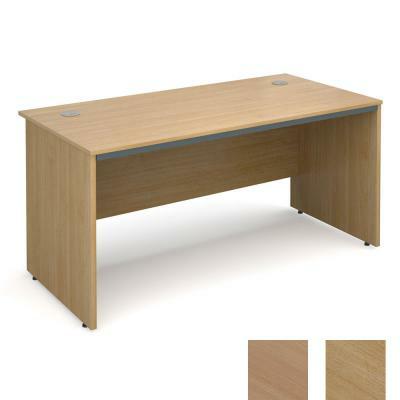 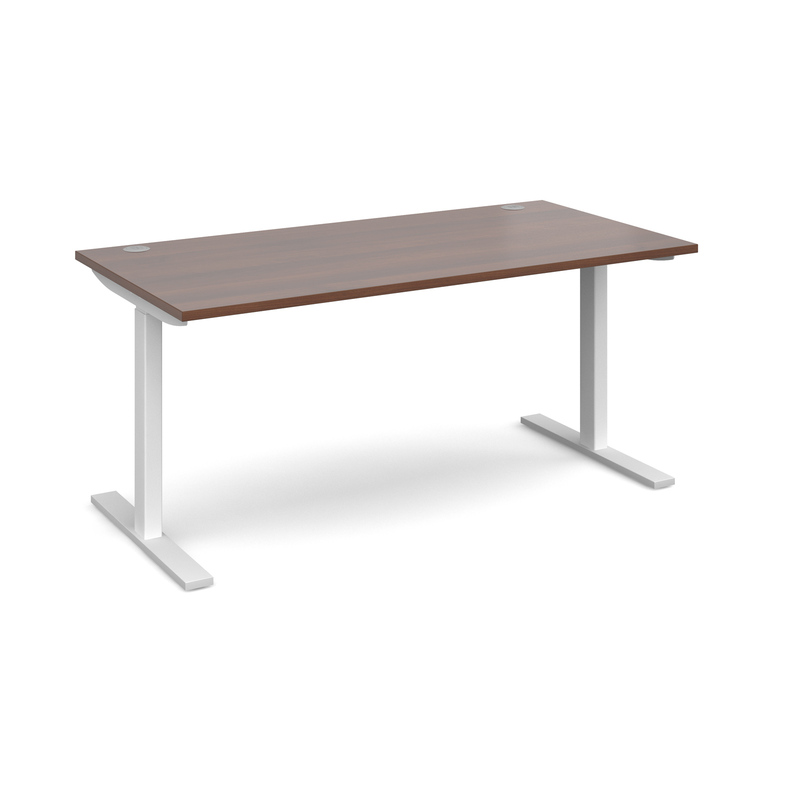 We only supply the best quality and condition Office Desks and Used Corner Workstations. 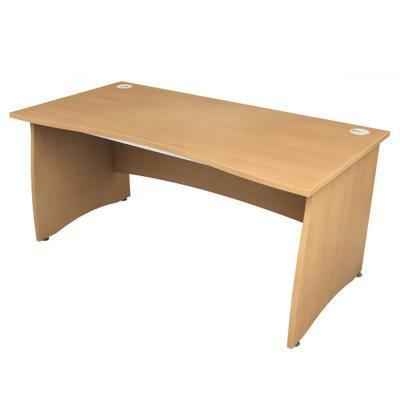 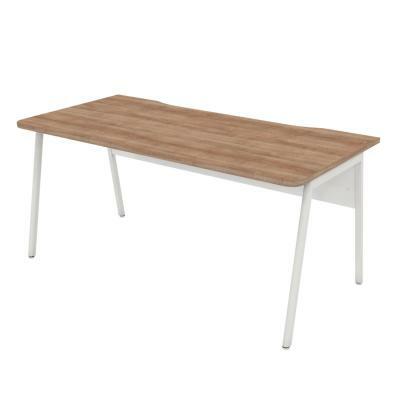 With our huge range of Second Hand, Used and Refurbished Straight Desks you have a great range to choose from. All of our Used Desks and Workstations come with a 1 Year Warranty so you know you can be confident you are buying quality. 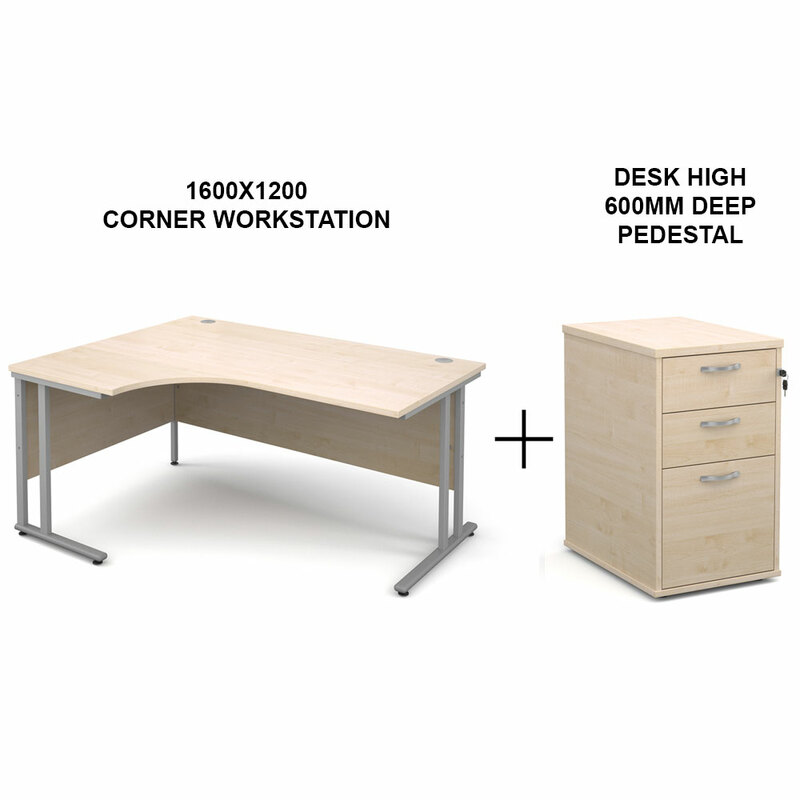 All of this and you still get Modern, Low Priced Desks and Workstations.